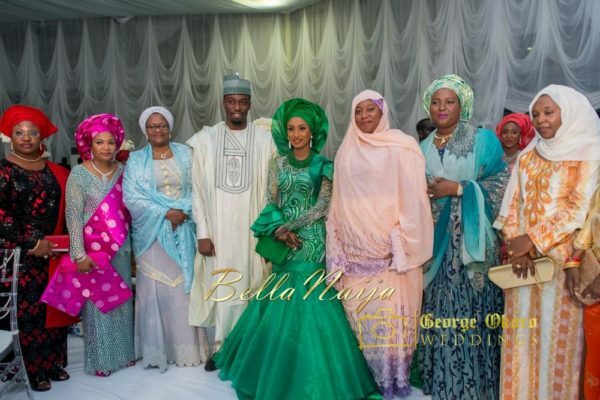 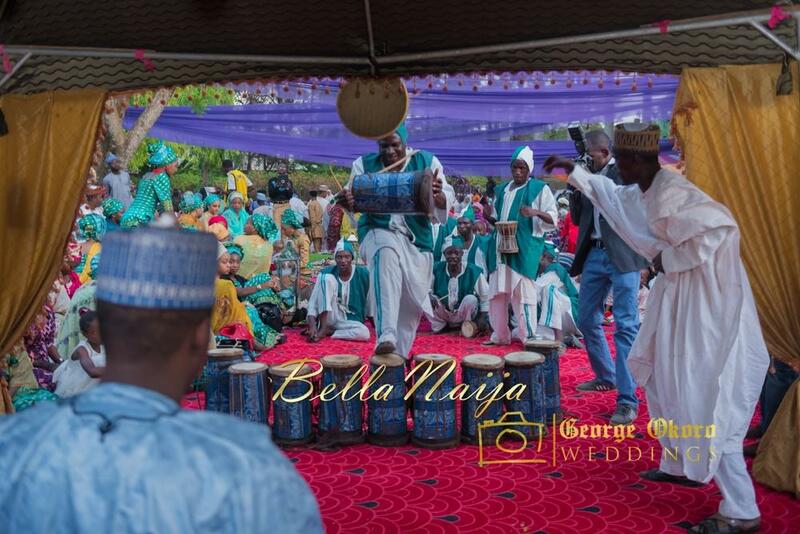 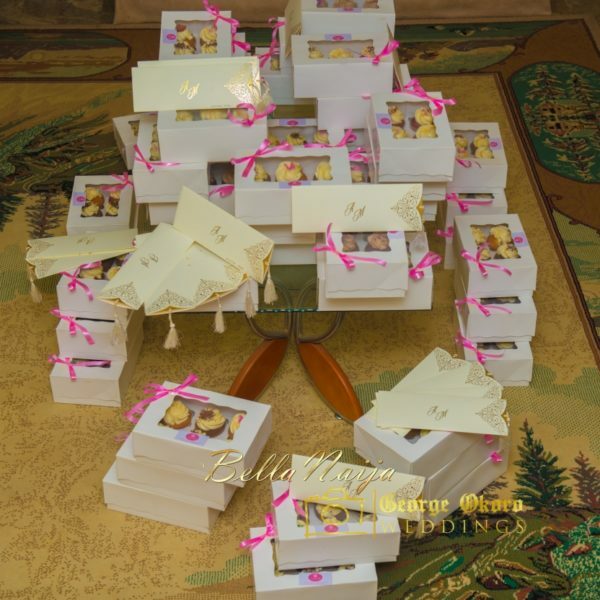 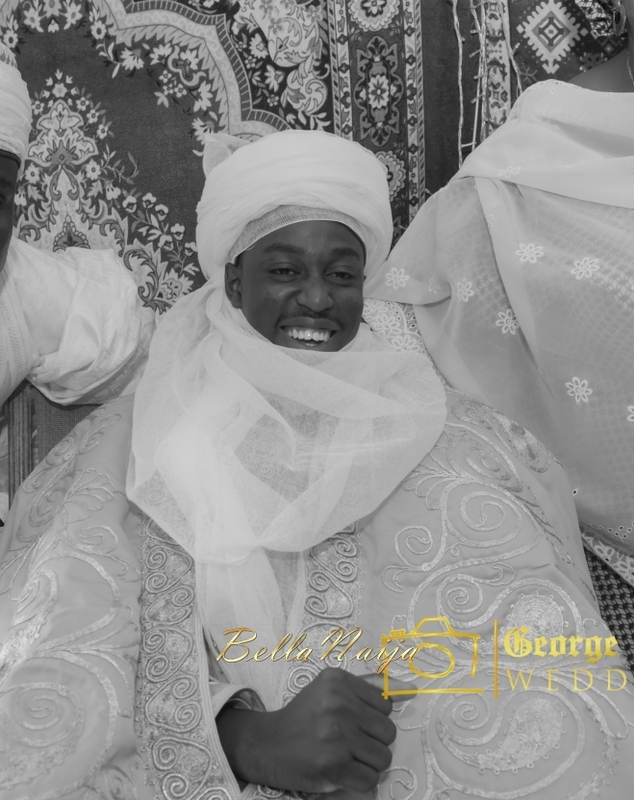 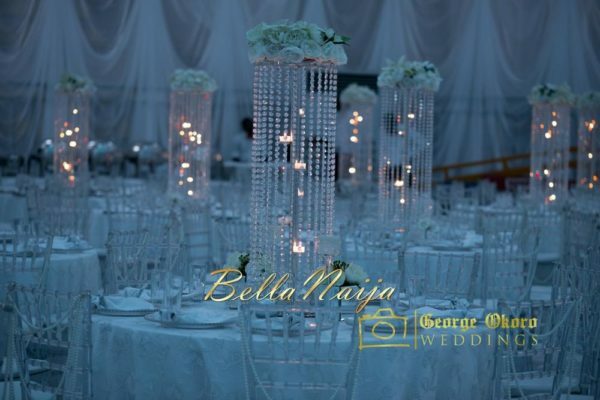 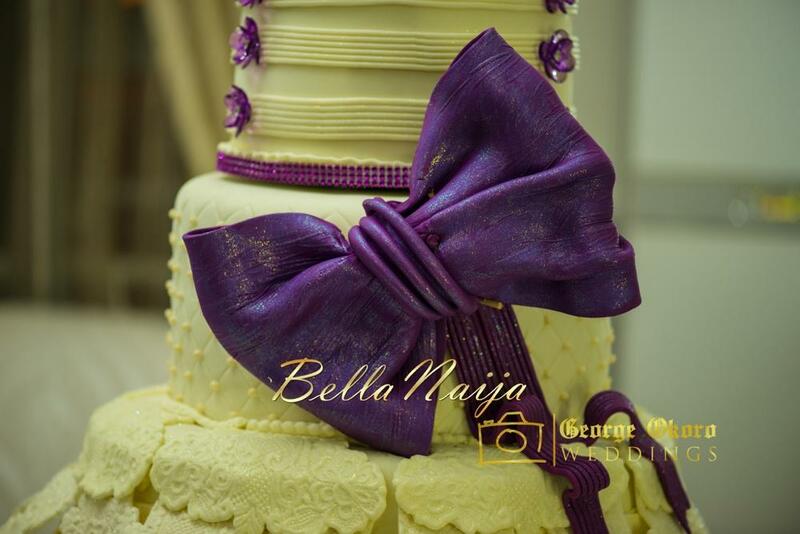 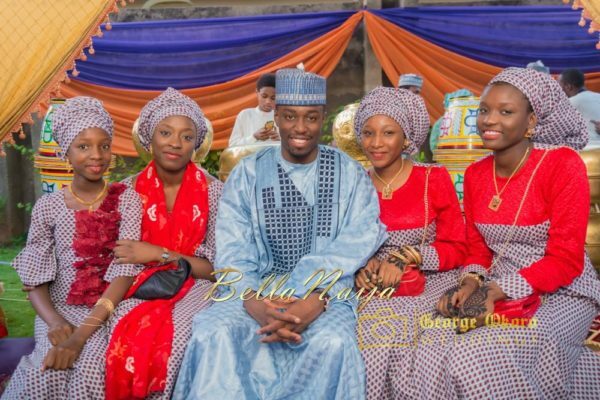 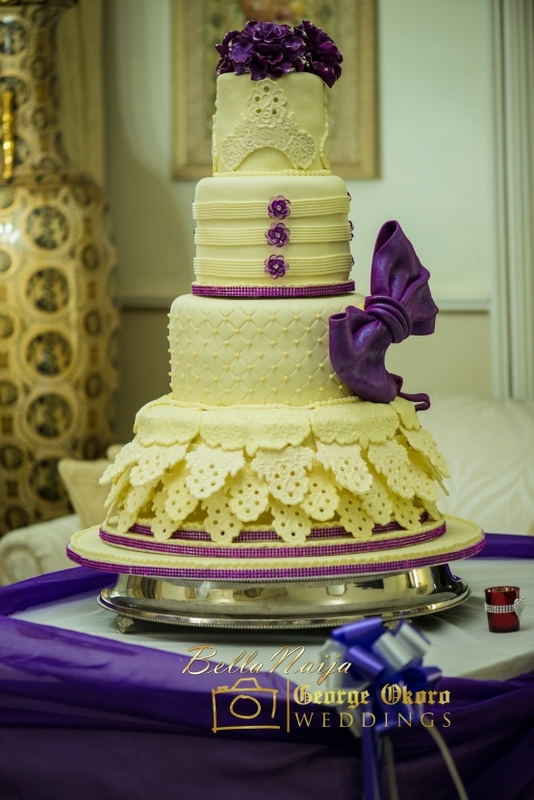 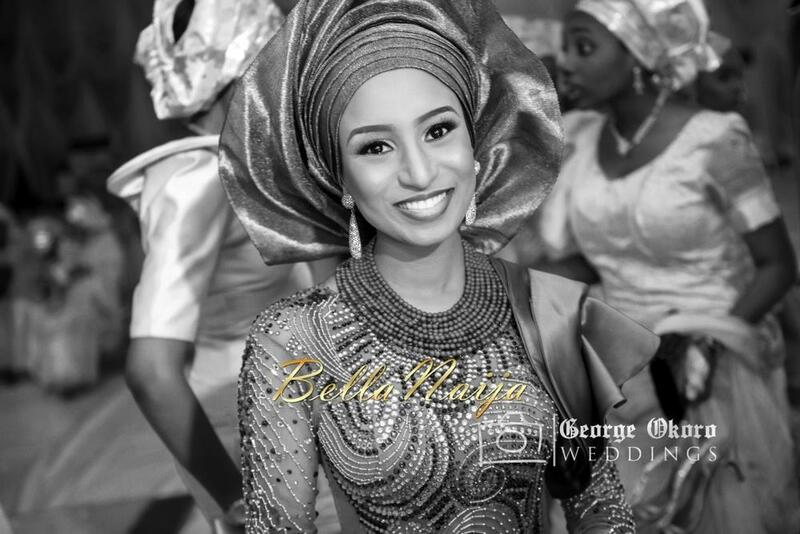 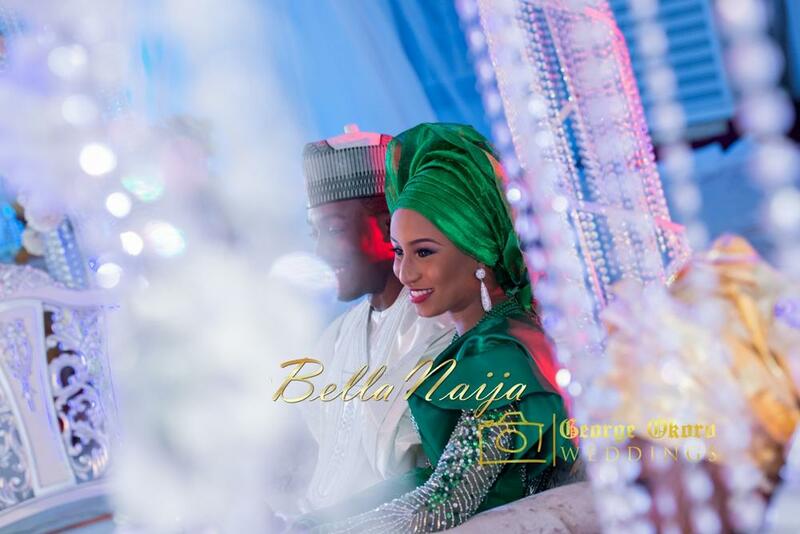 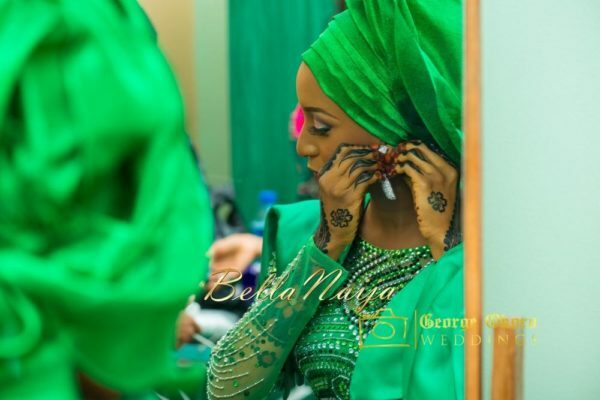 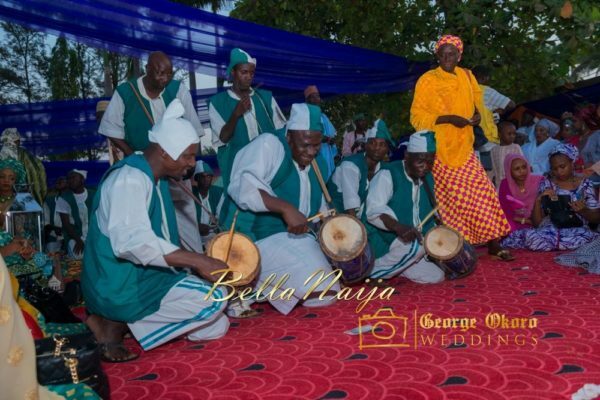 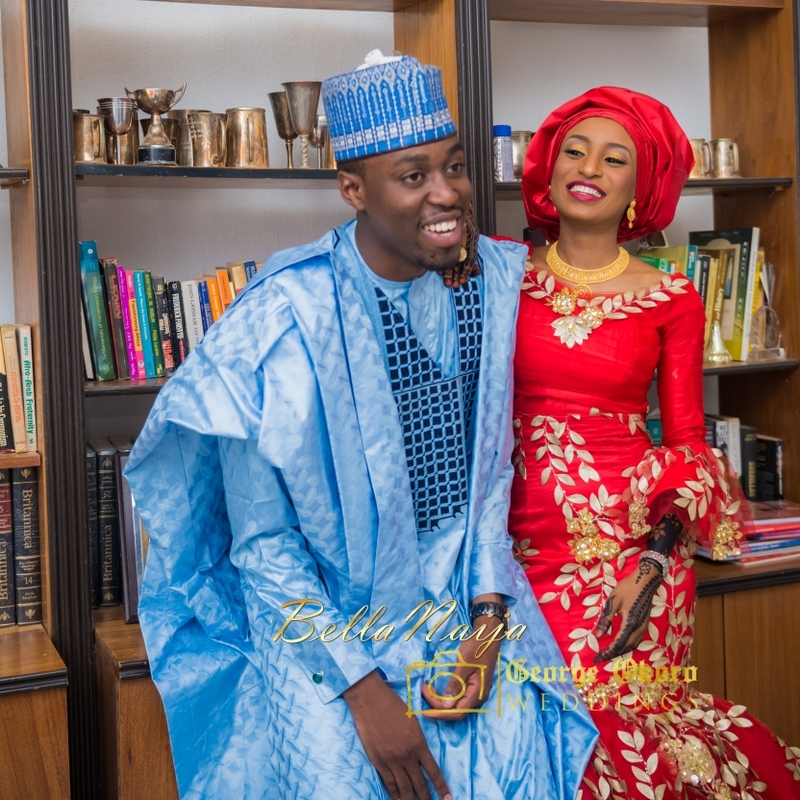 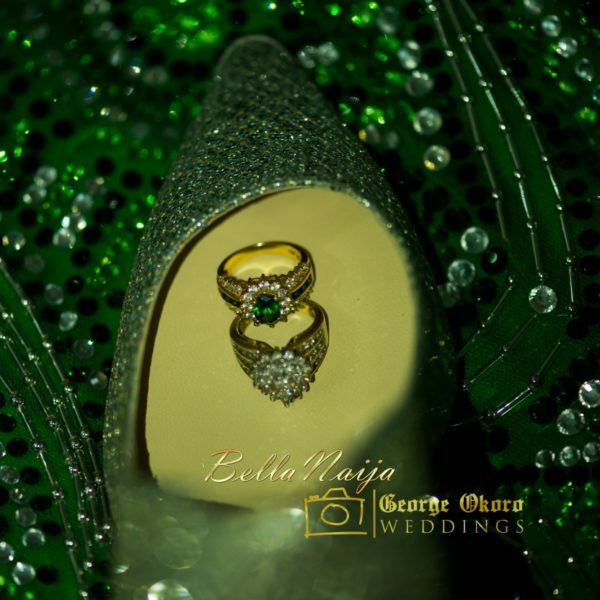 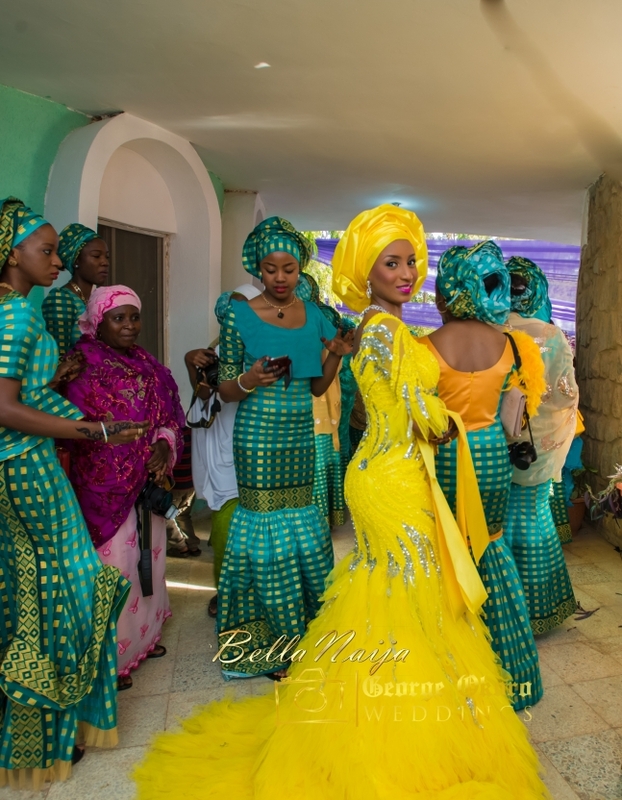 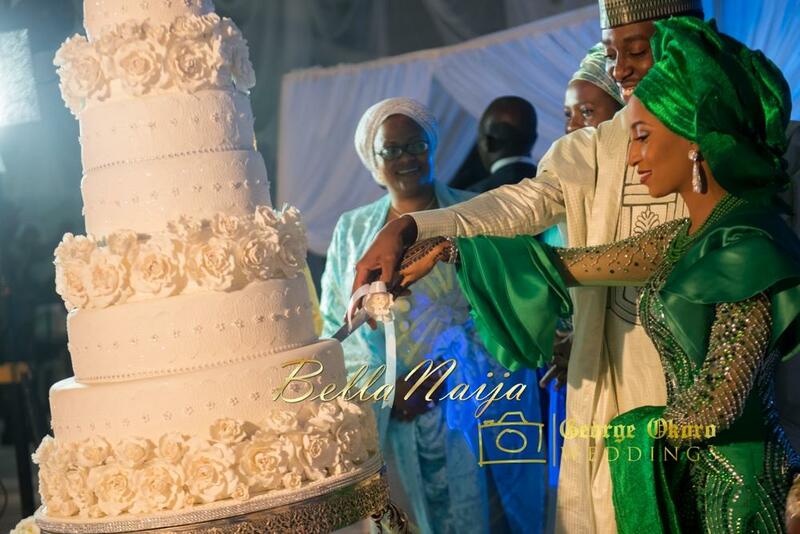 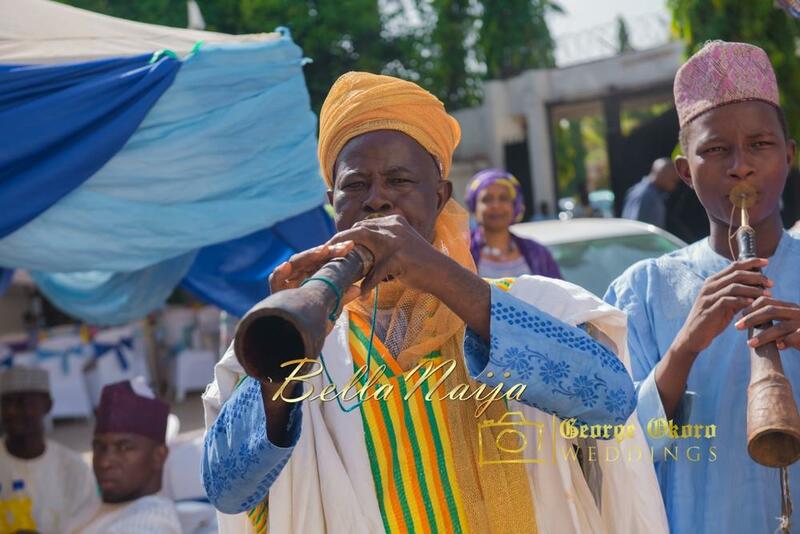 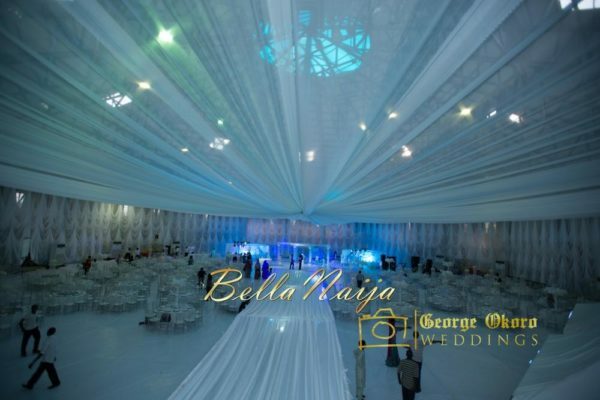 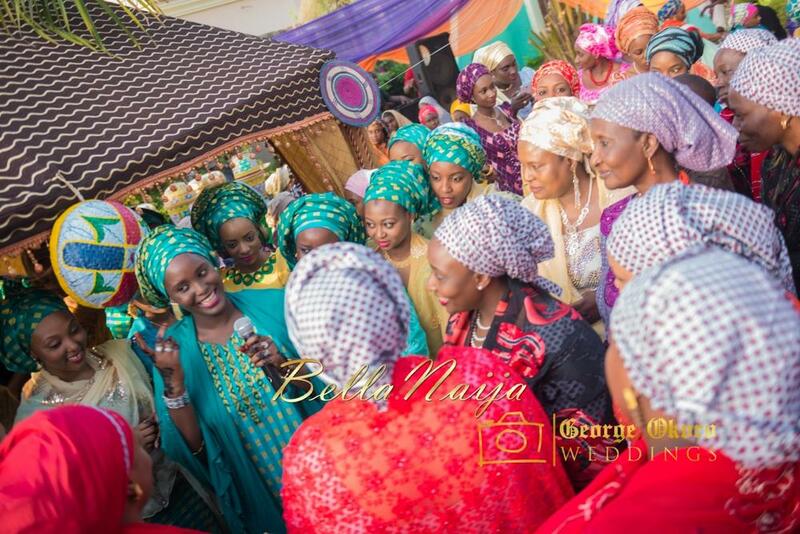 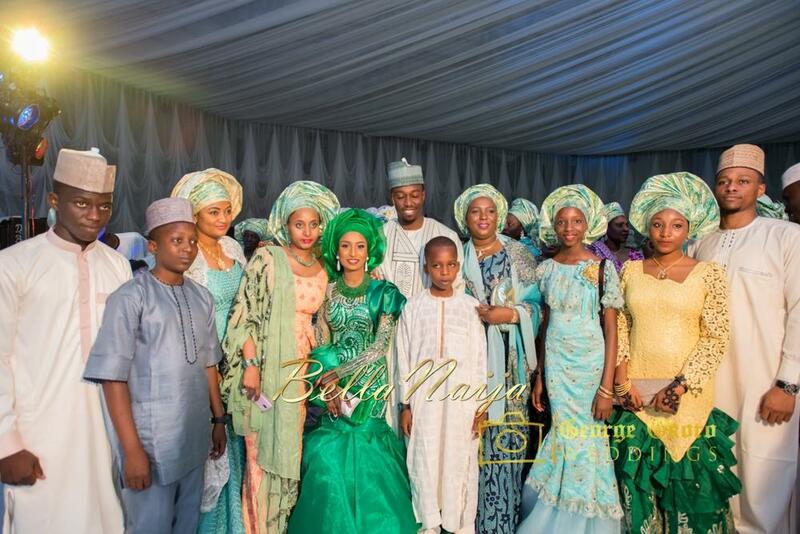 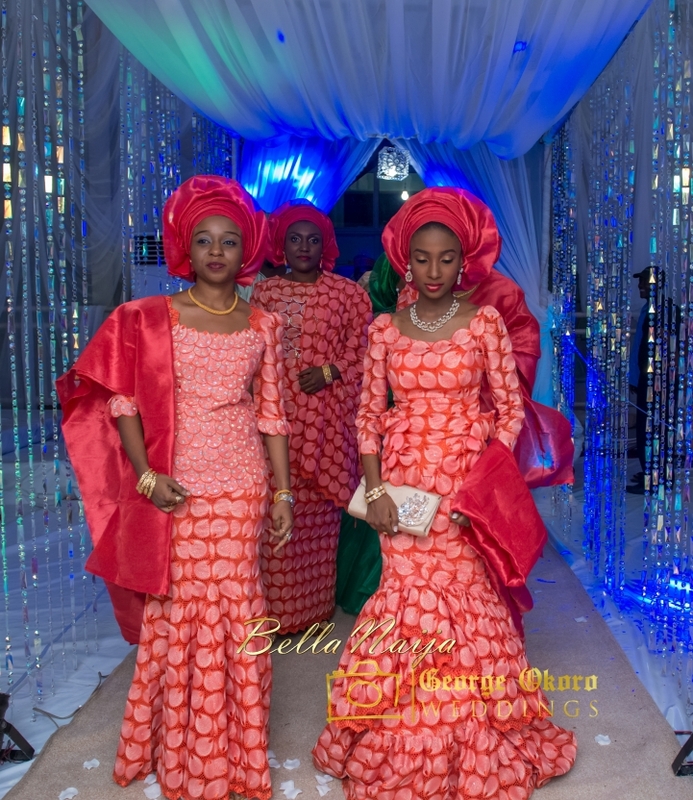 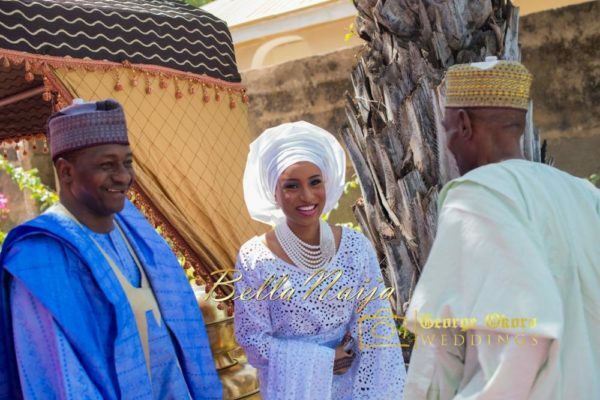 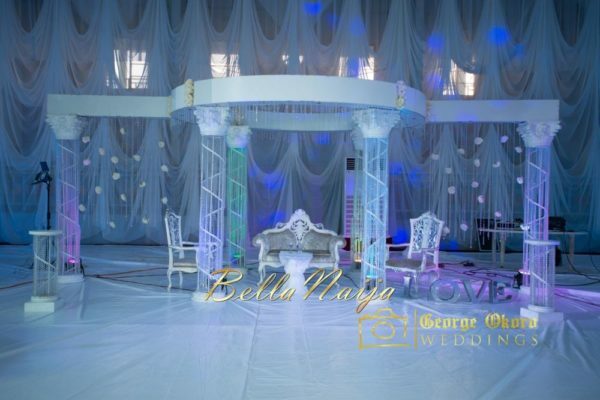 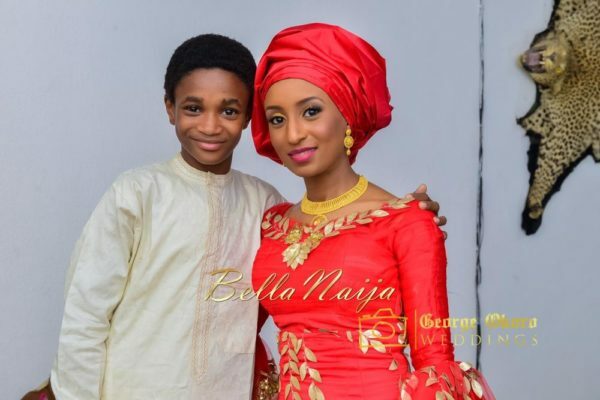 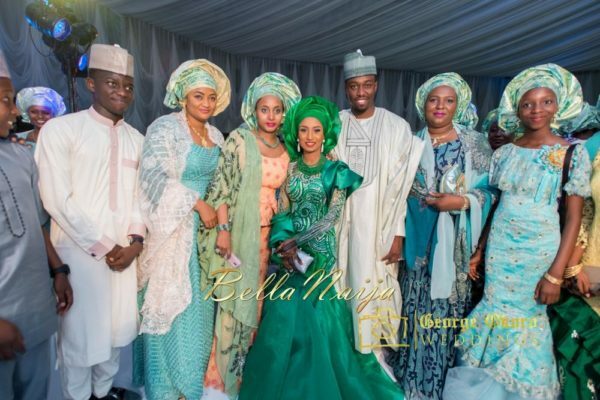 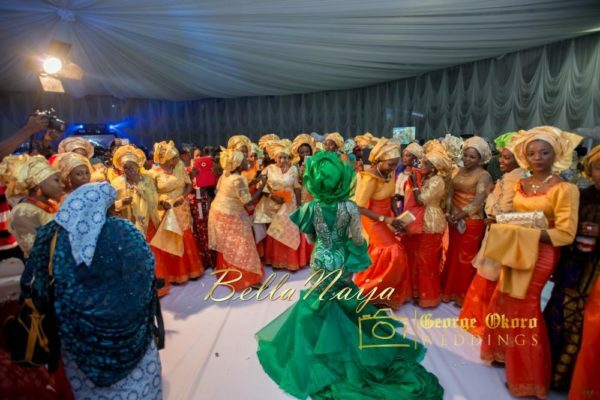 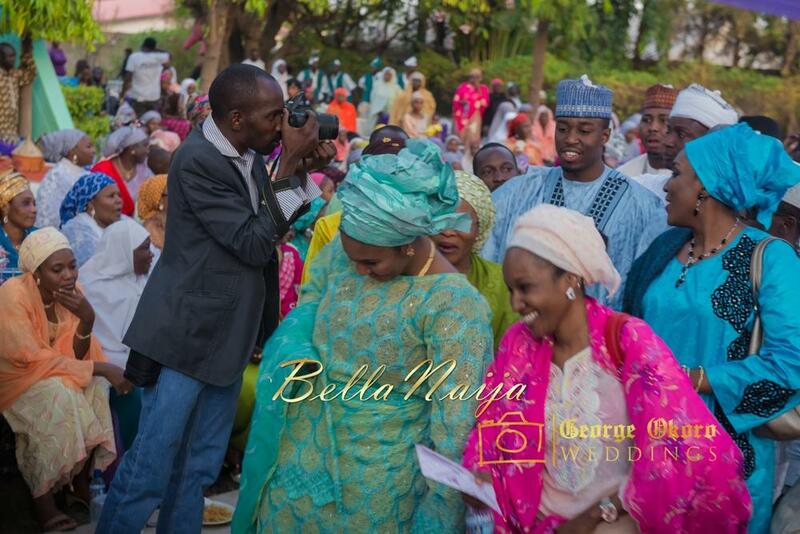 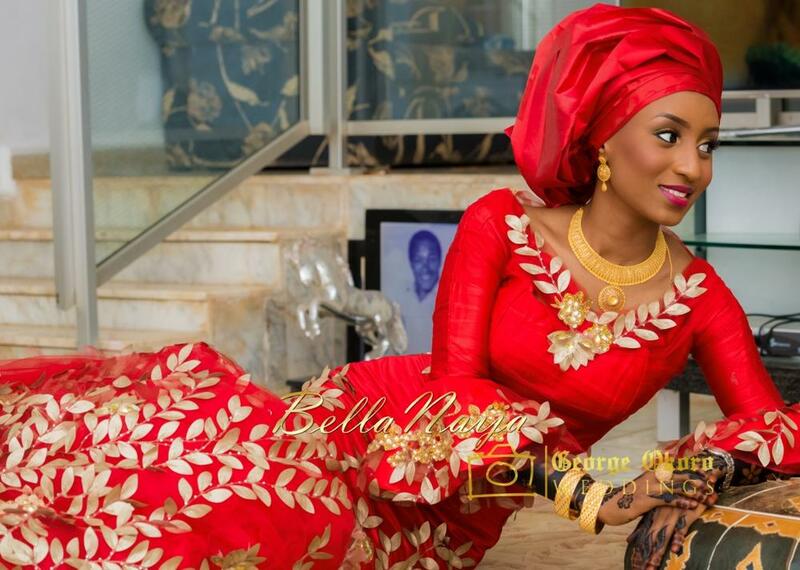 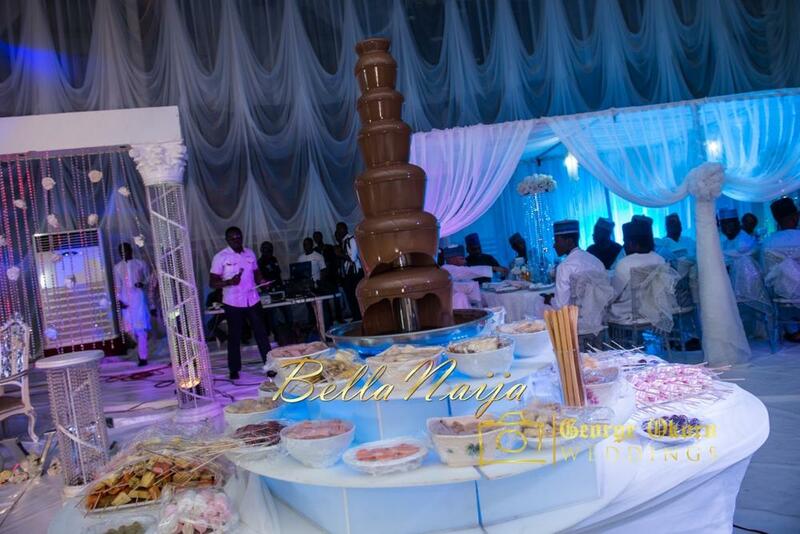 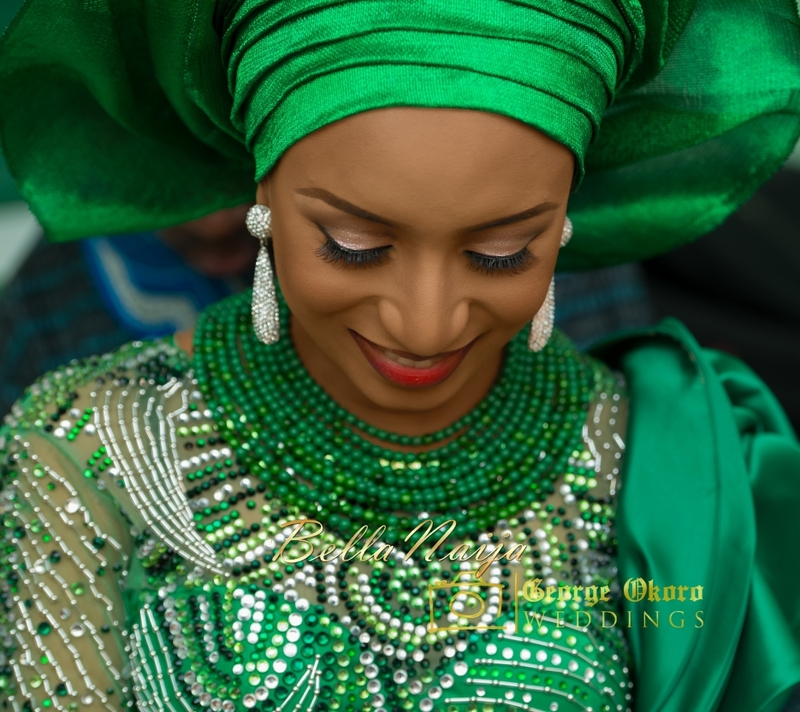 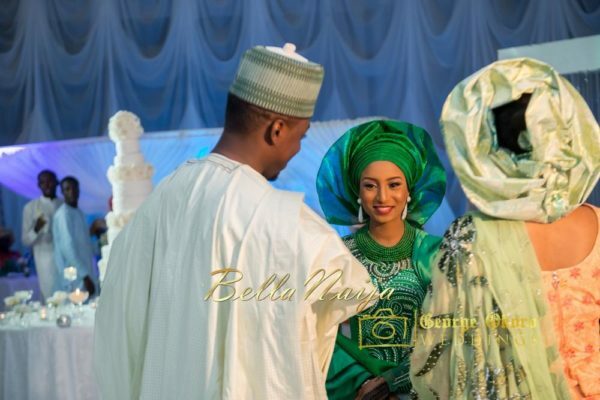 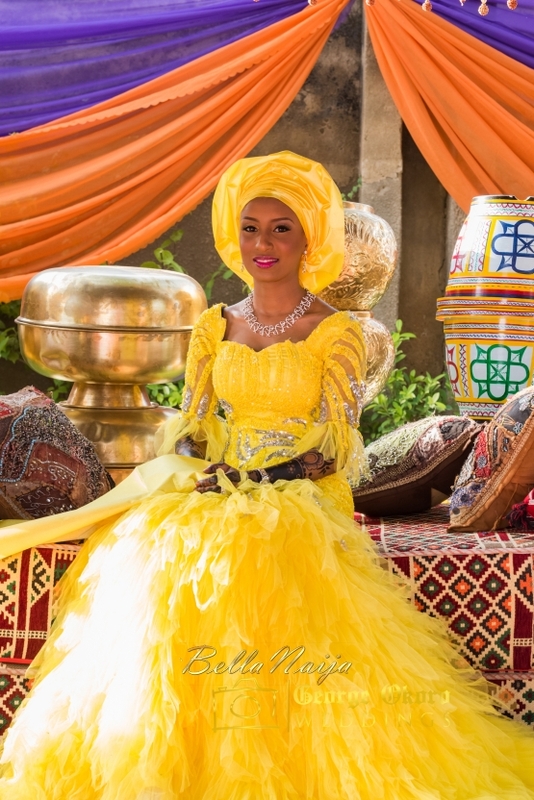 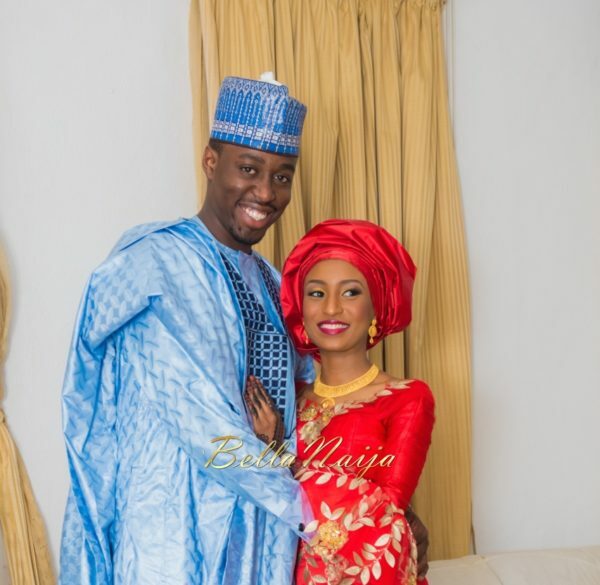 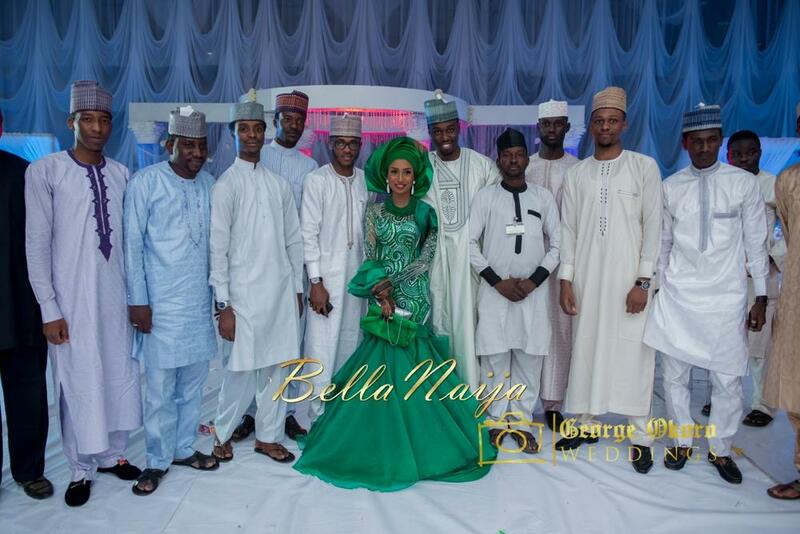 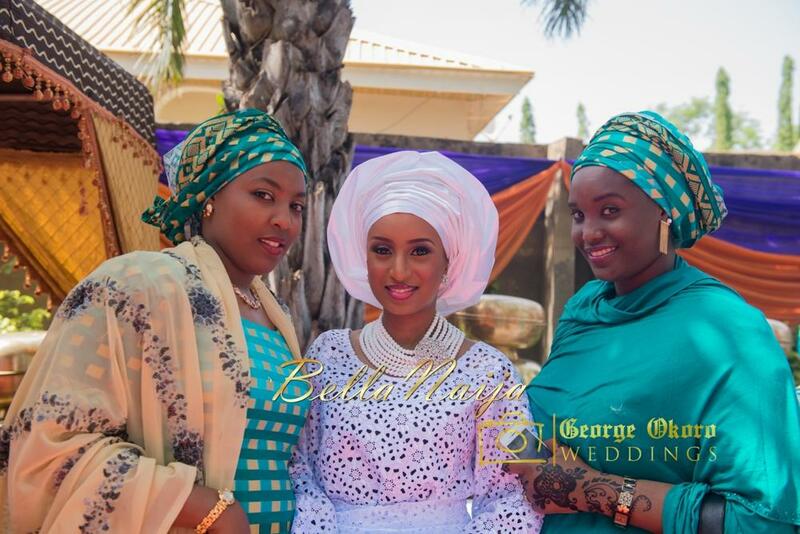 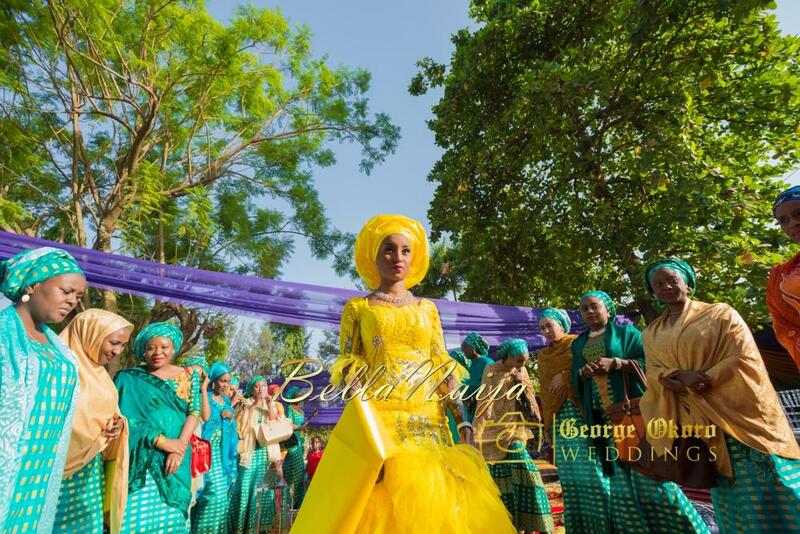 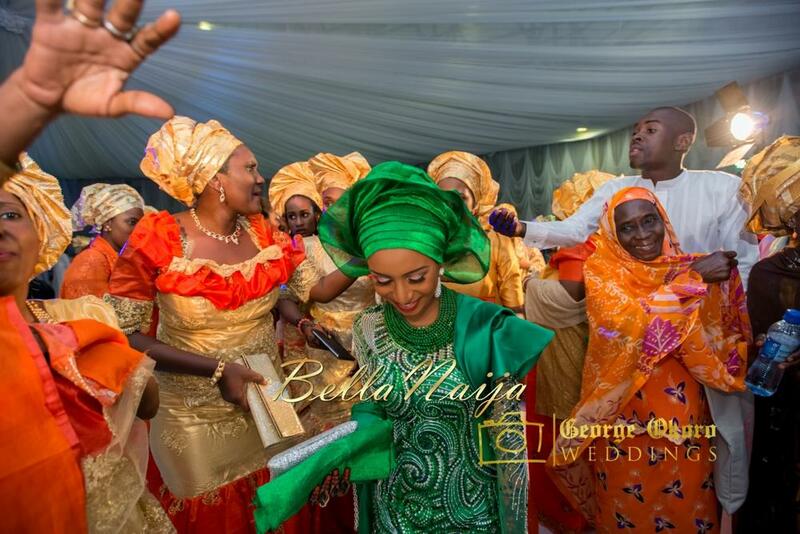 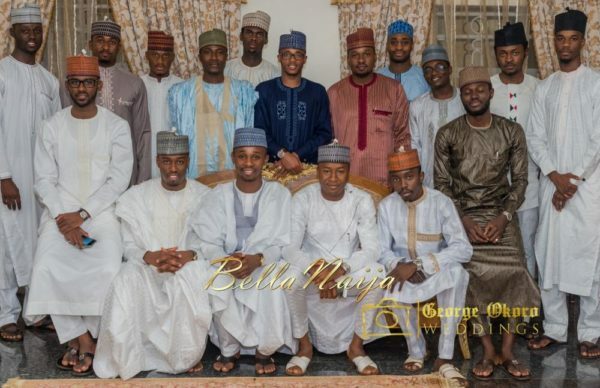 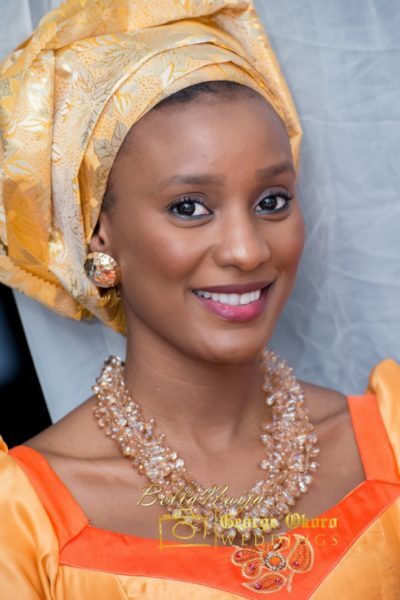 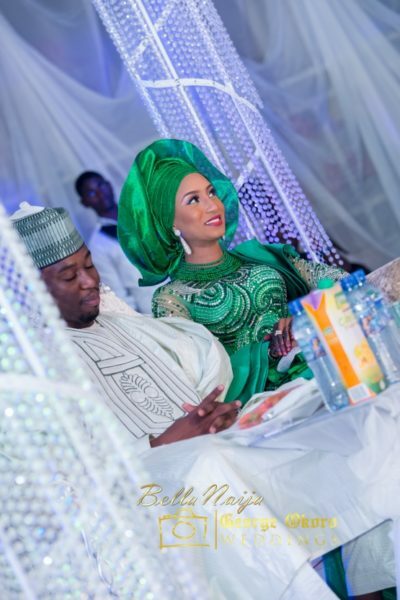 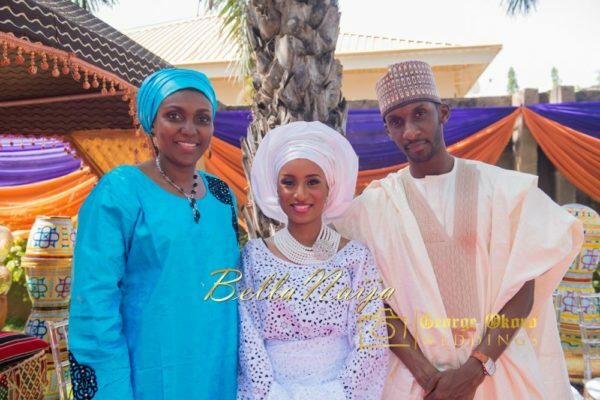 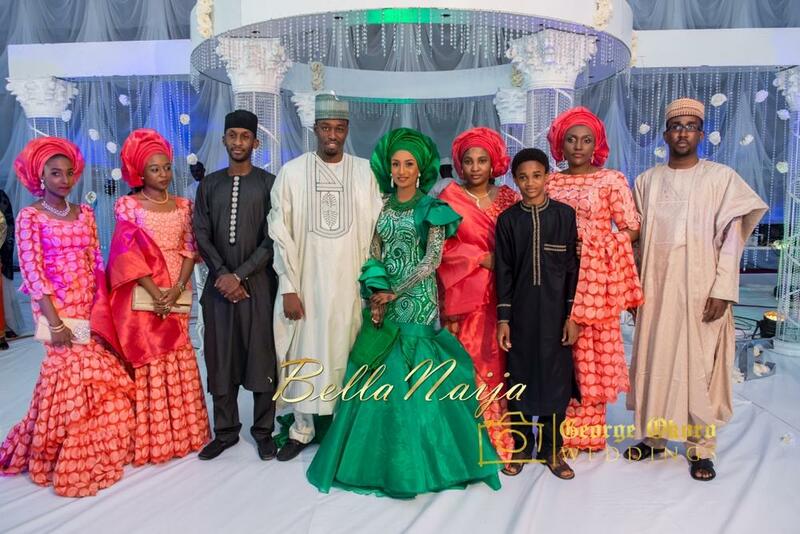 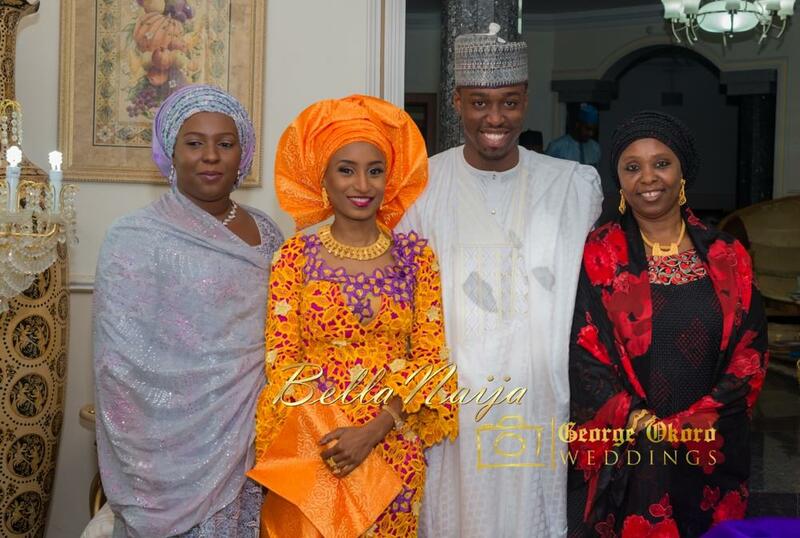 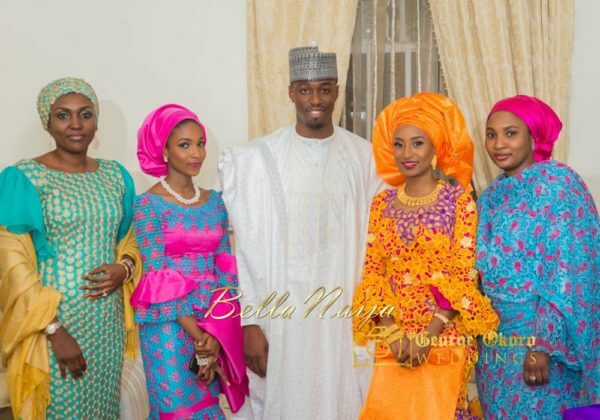 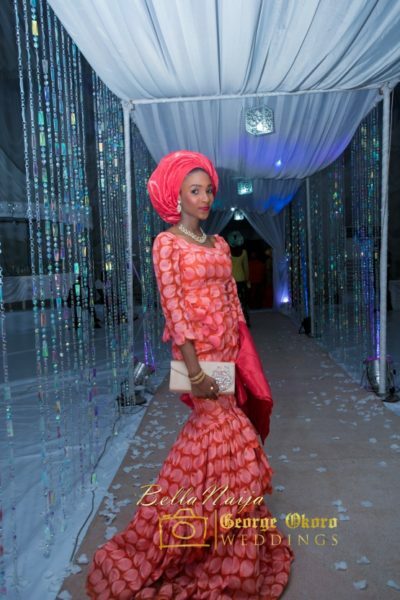 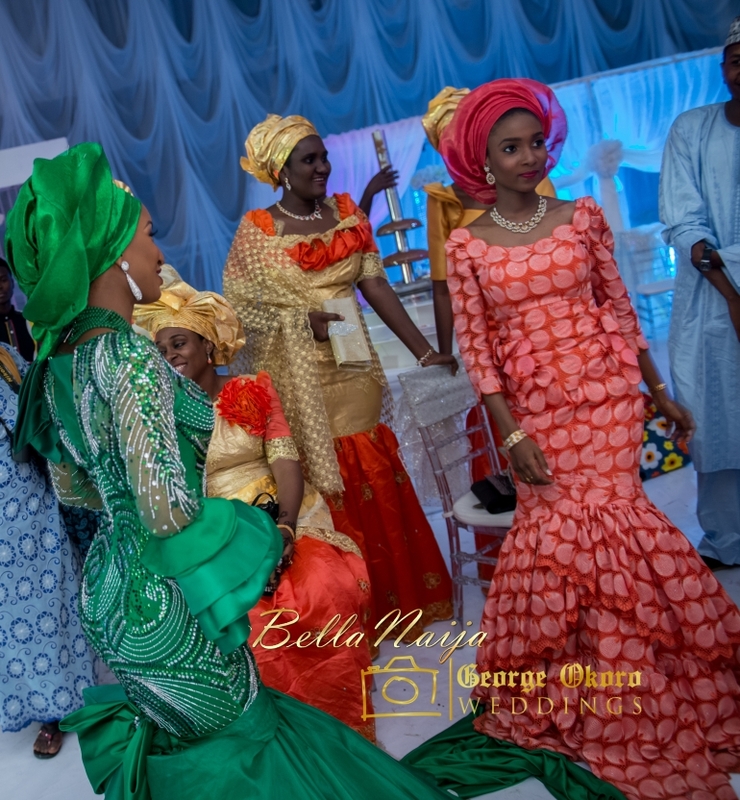 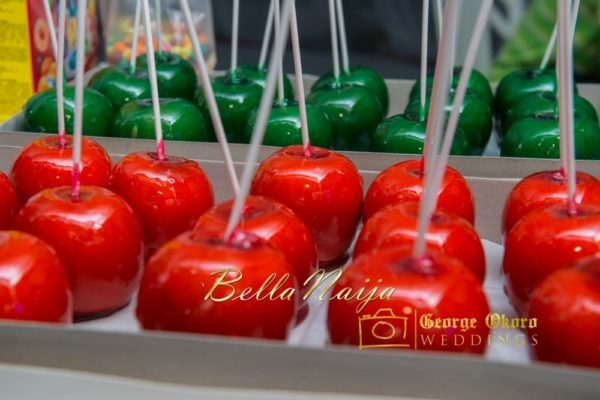 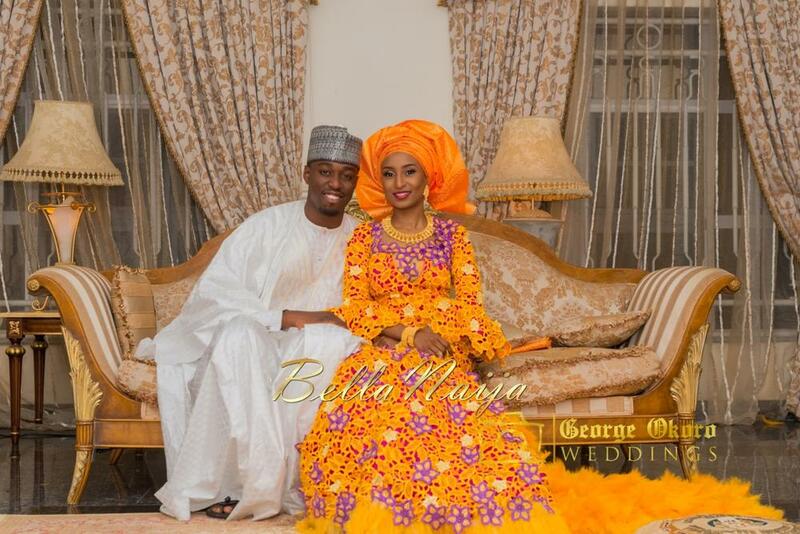 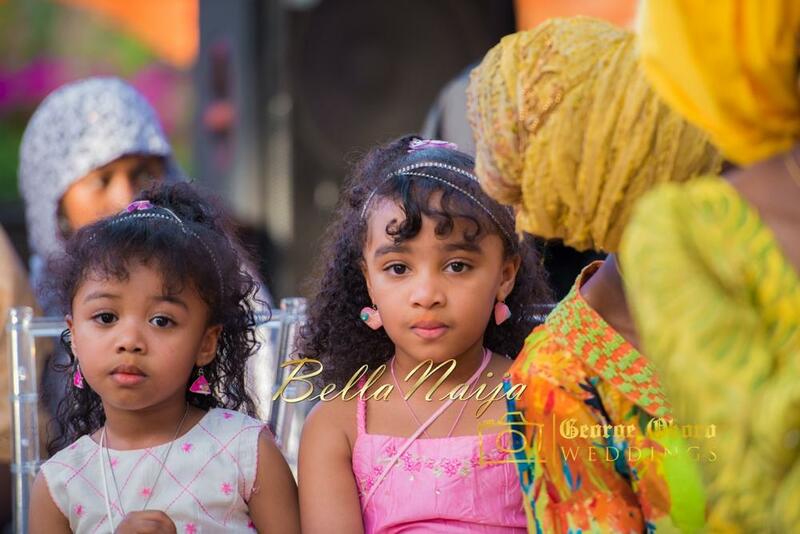 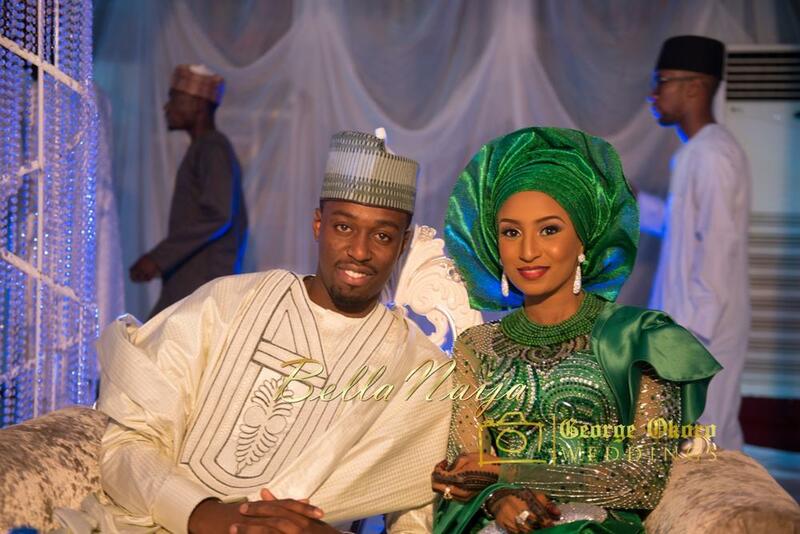 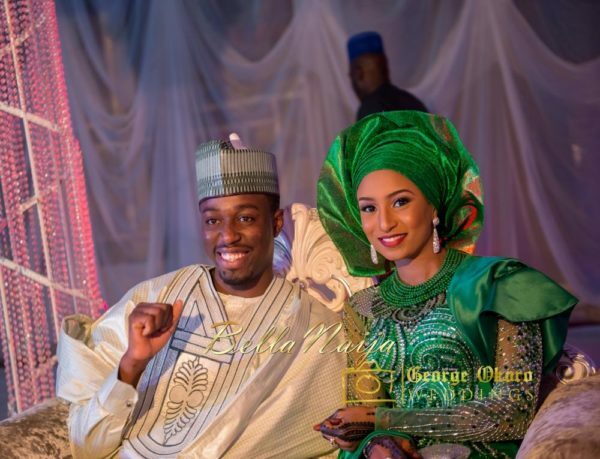 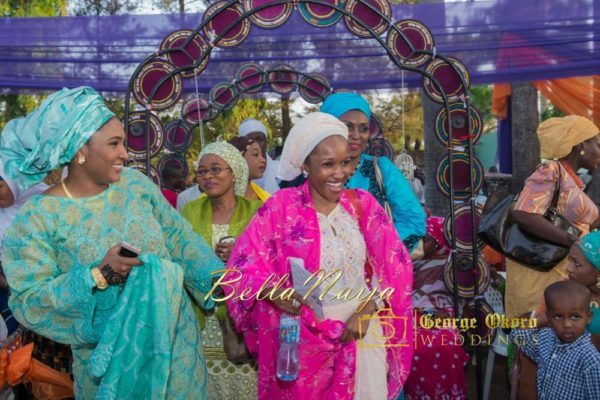 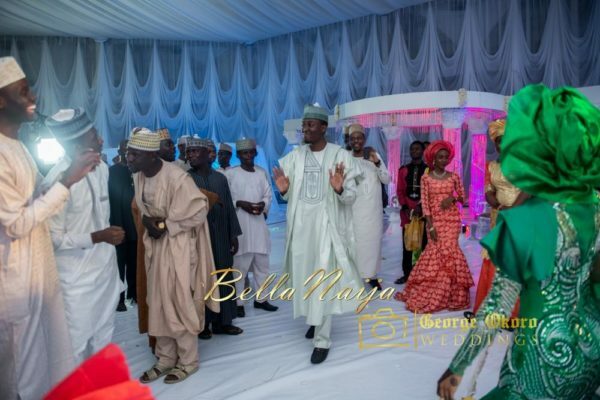 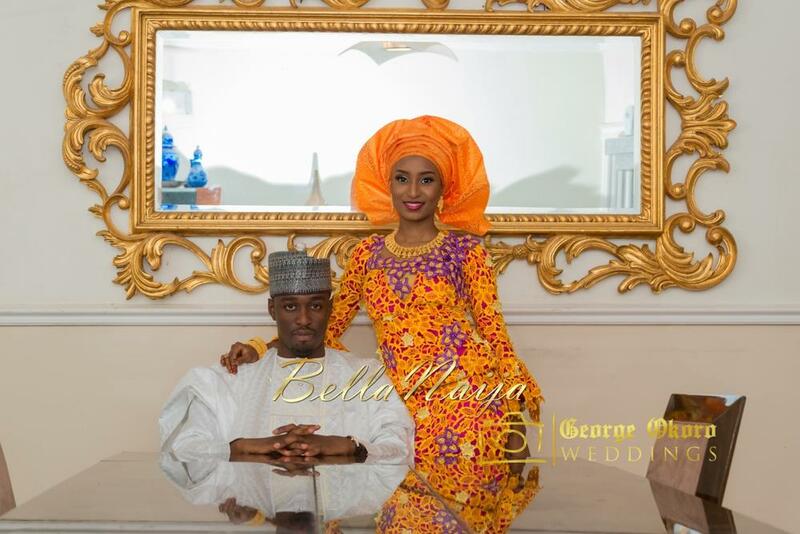 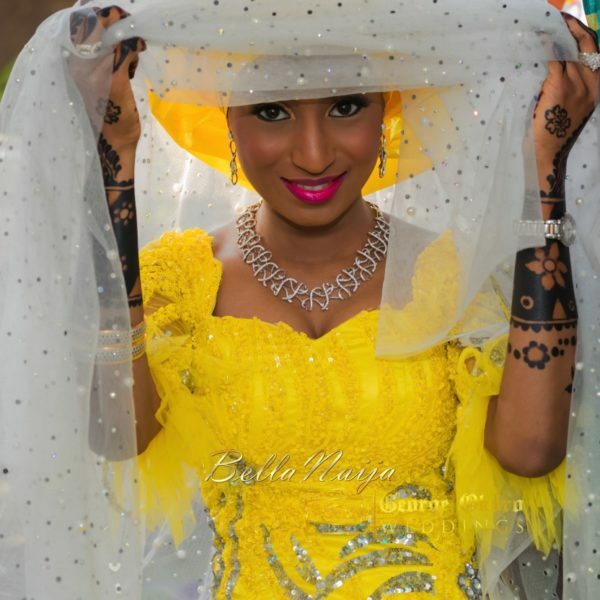 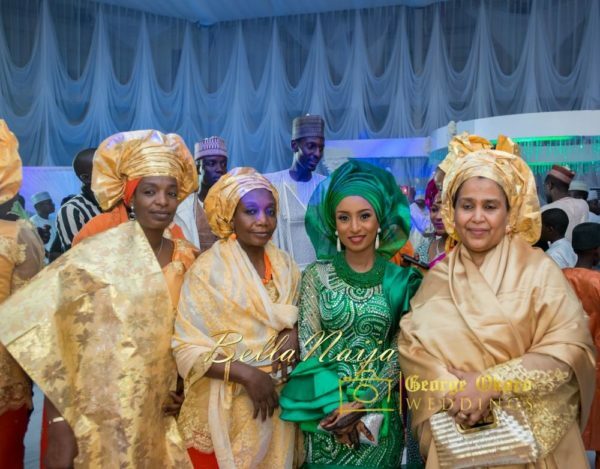 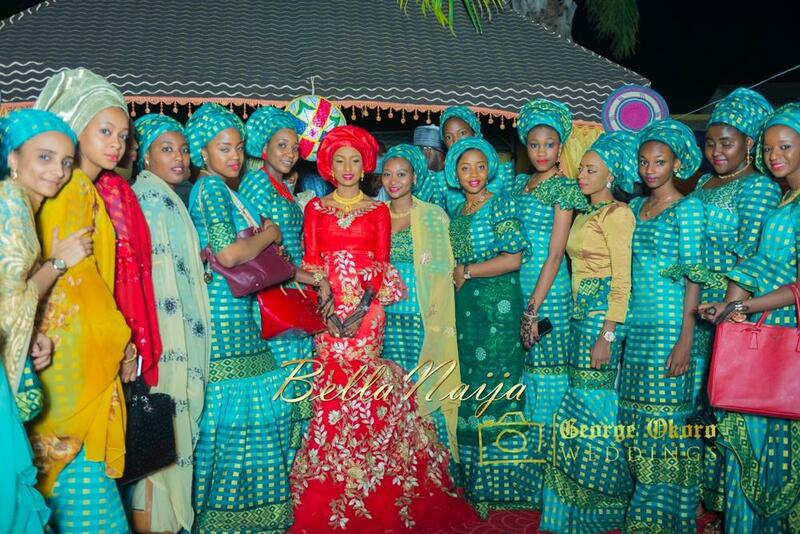 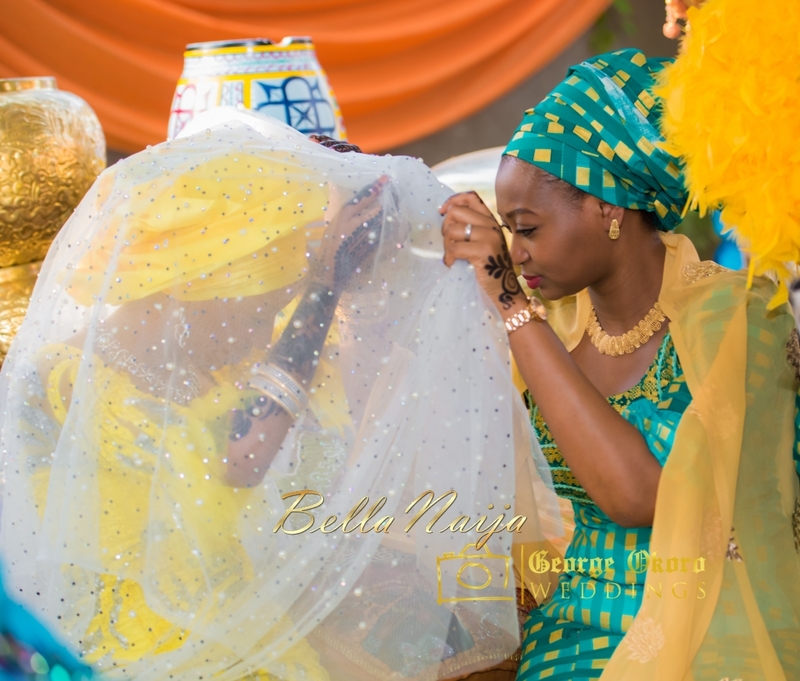 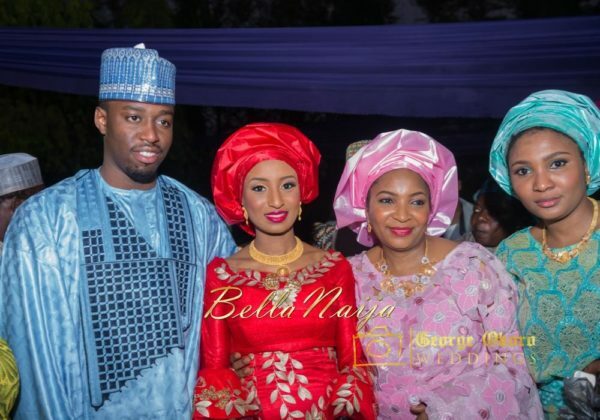 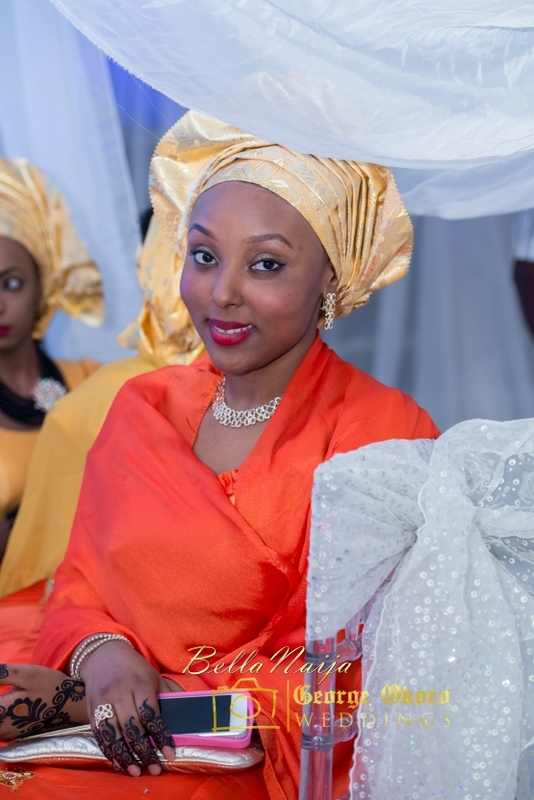 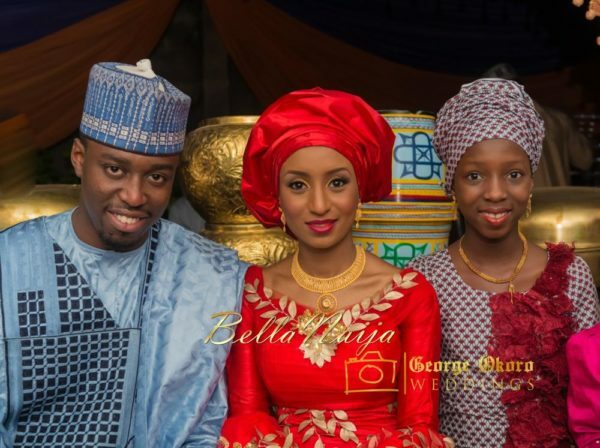 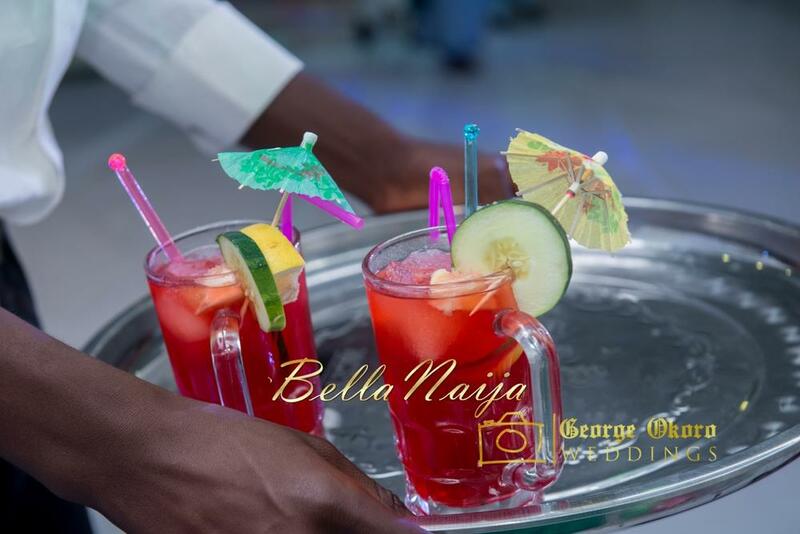 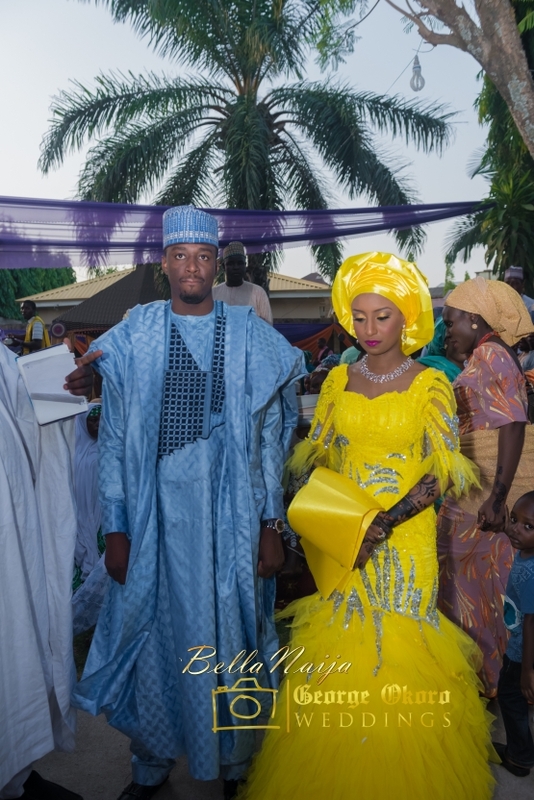 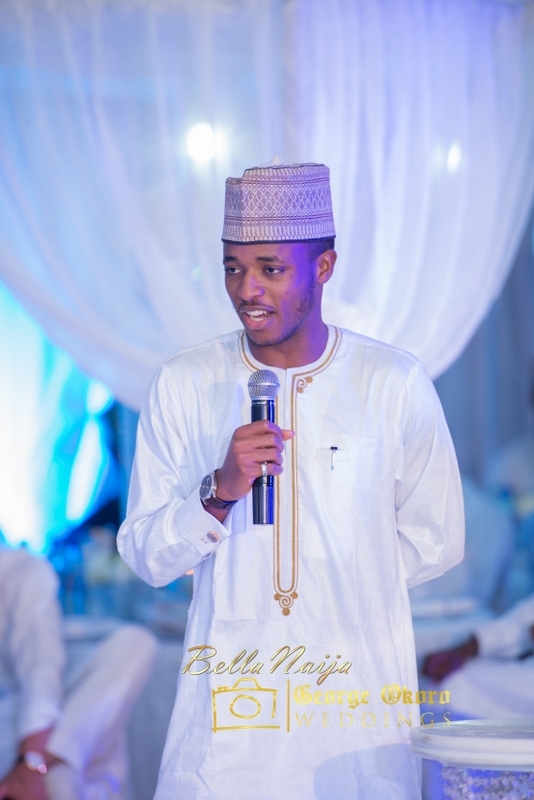 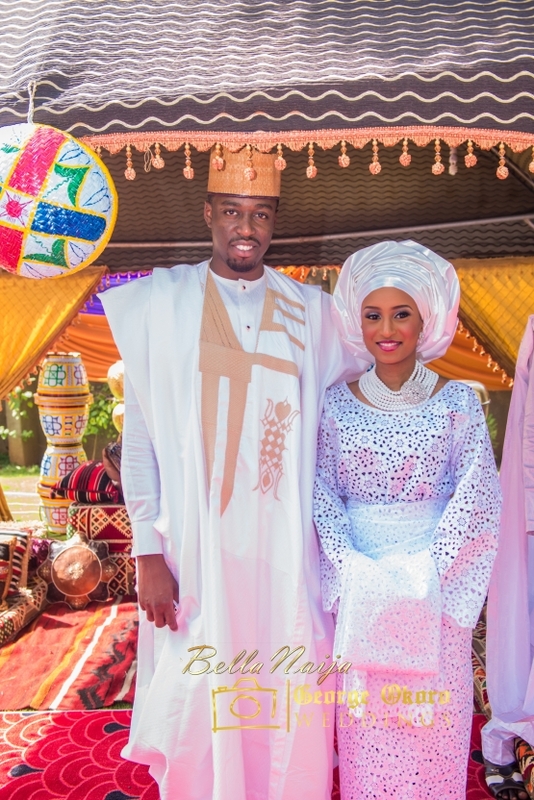 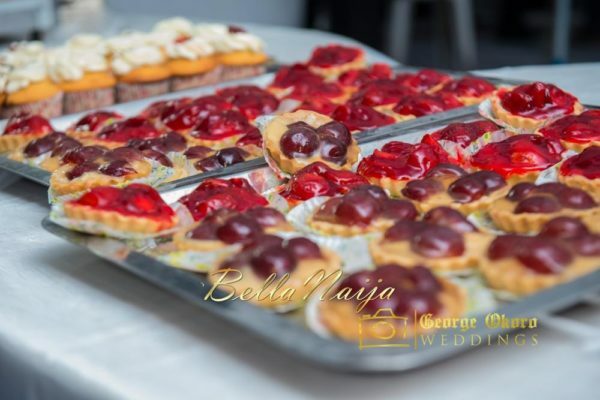 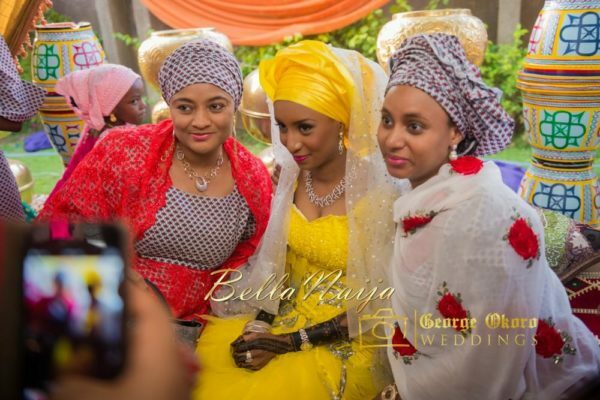 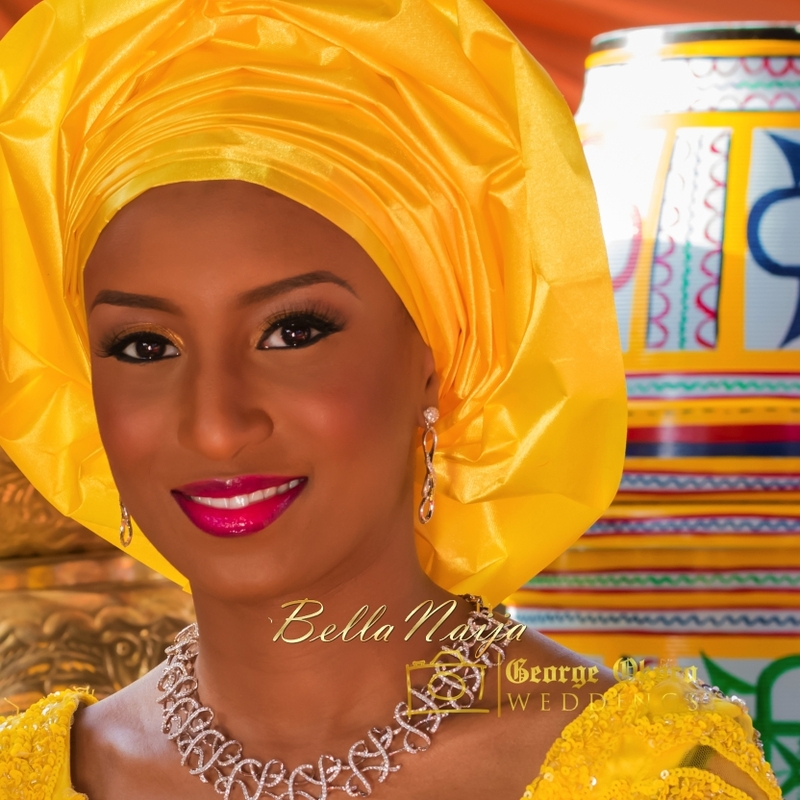 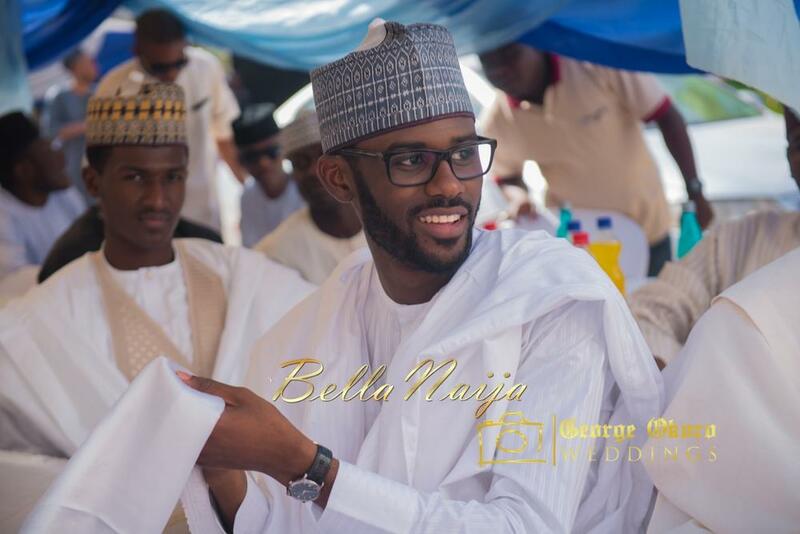 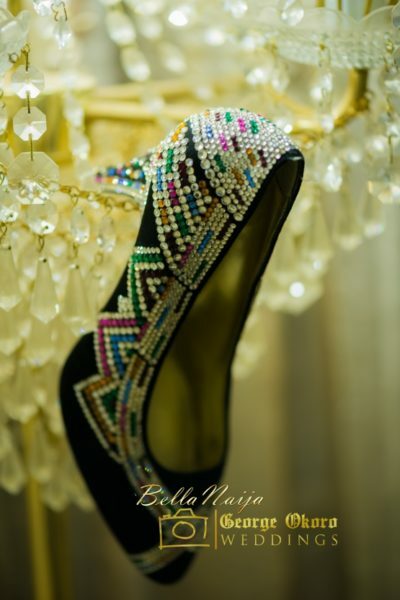 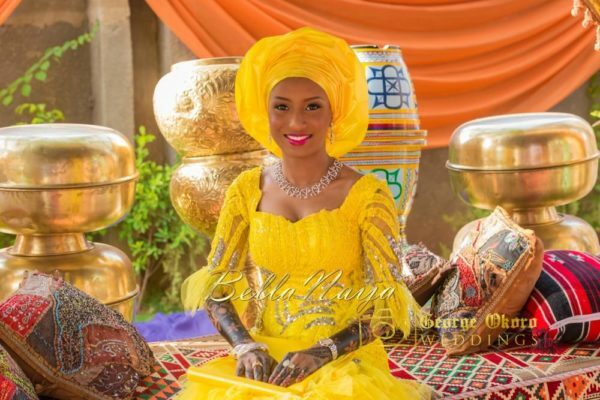 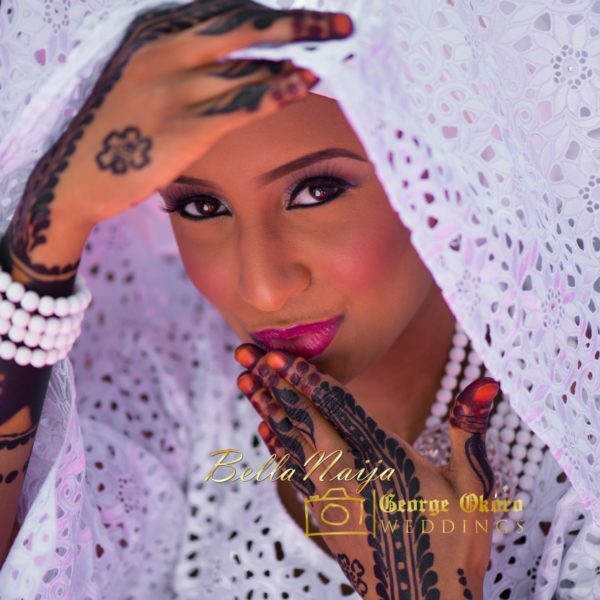 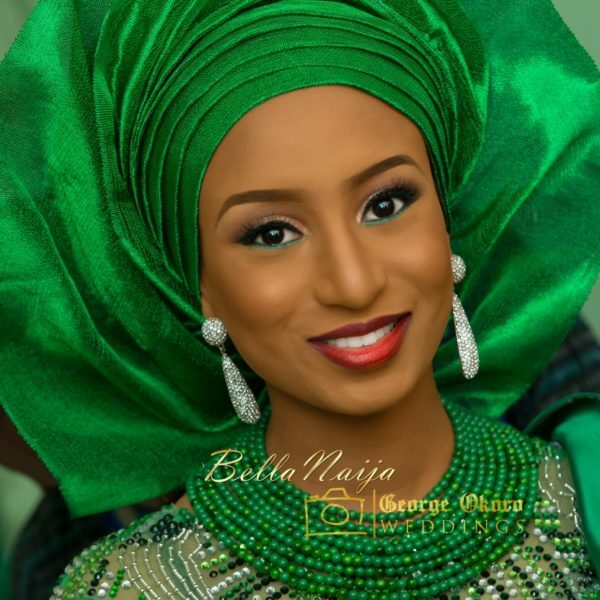 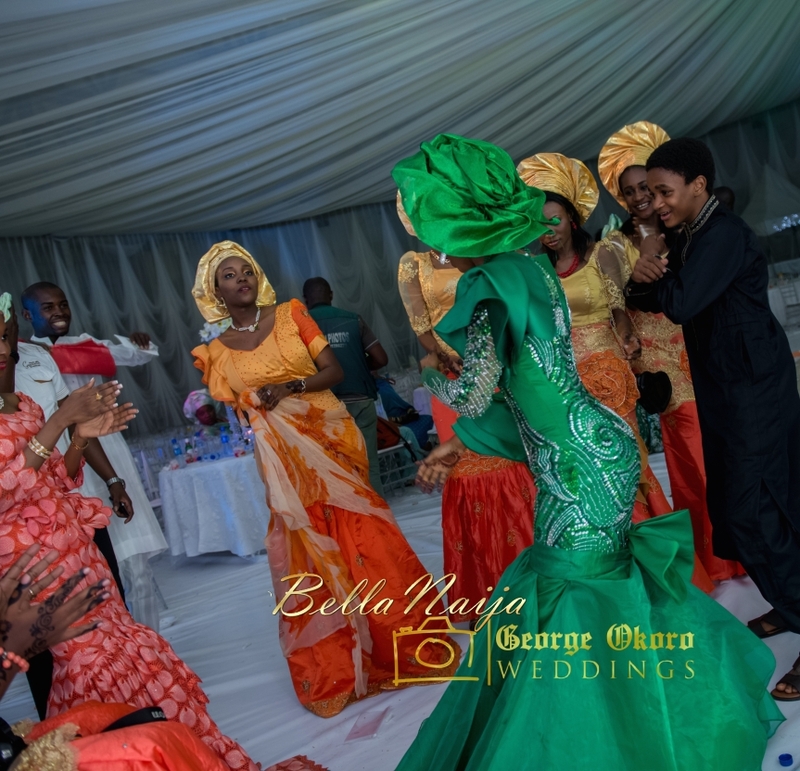 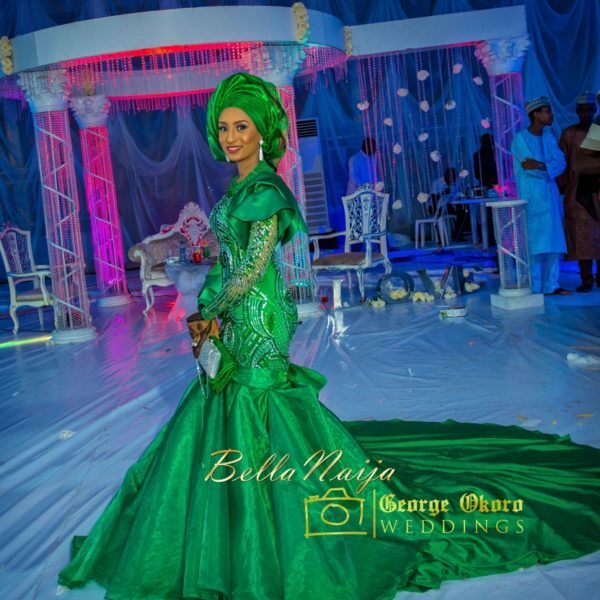 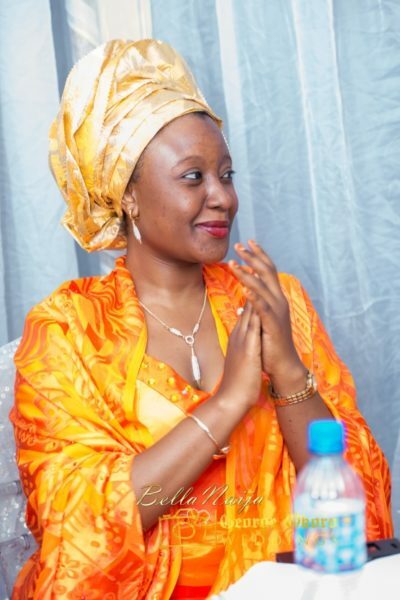 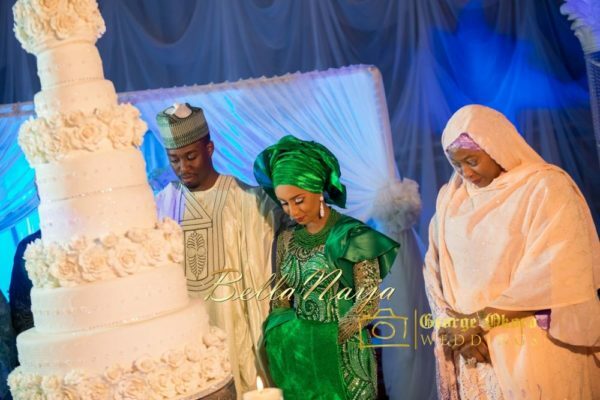 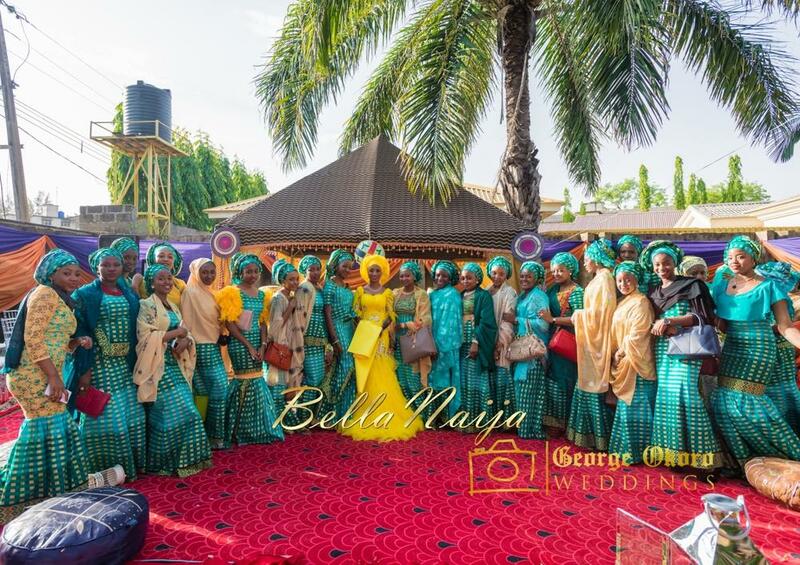 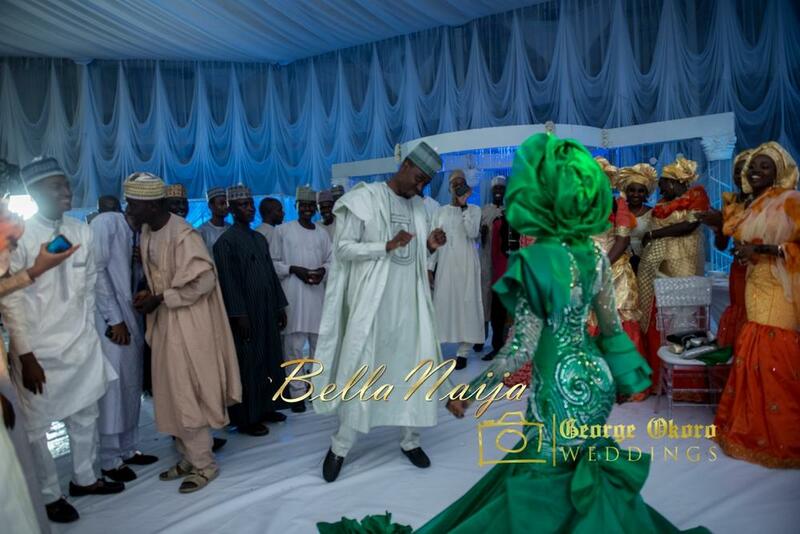 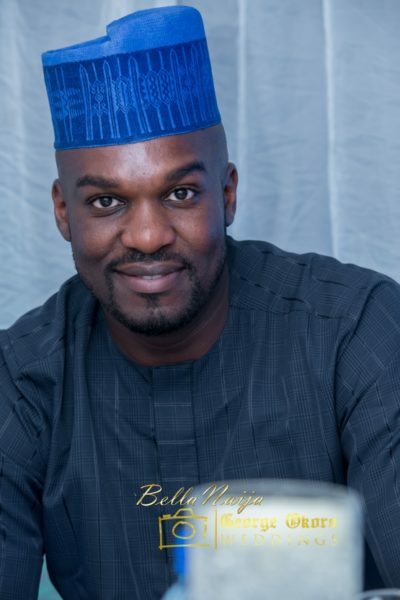 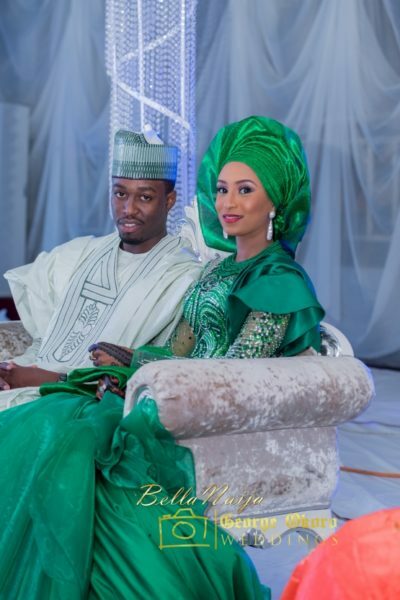 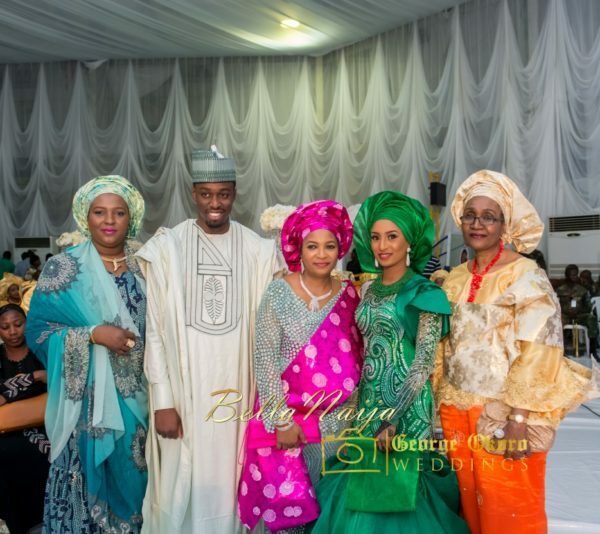 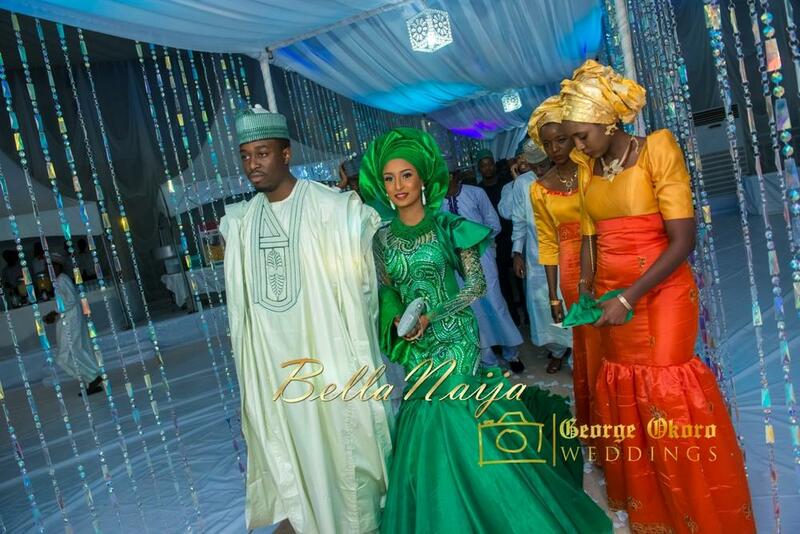 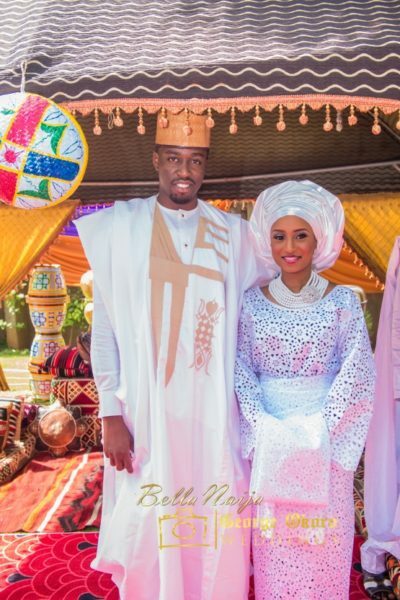 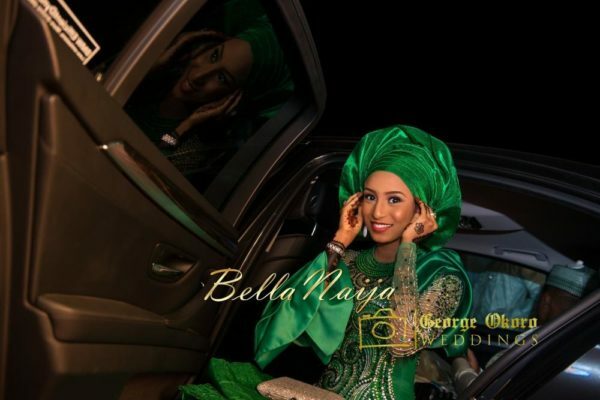 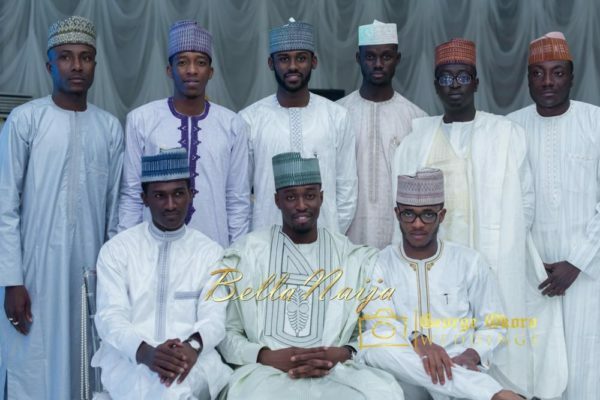 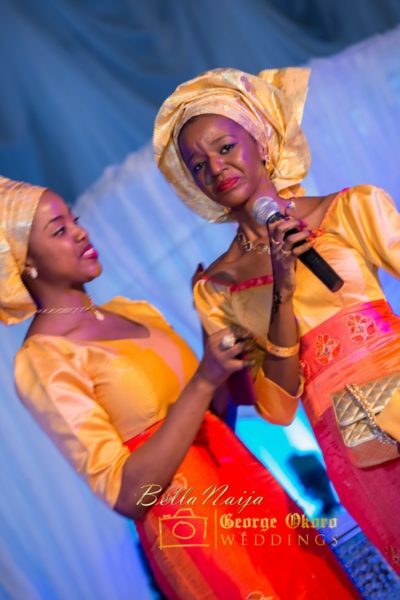 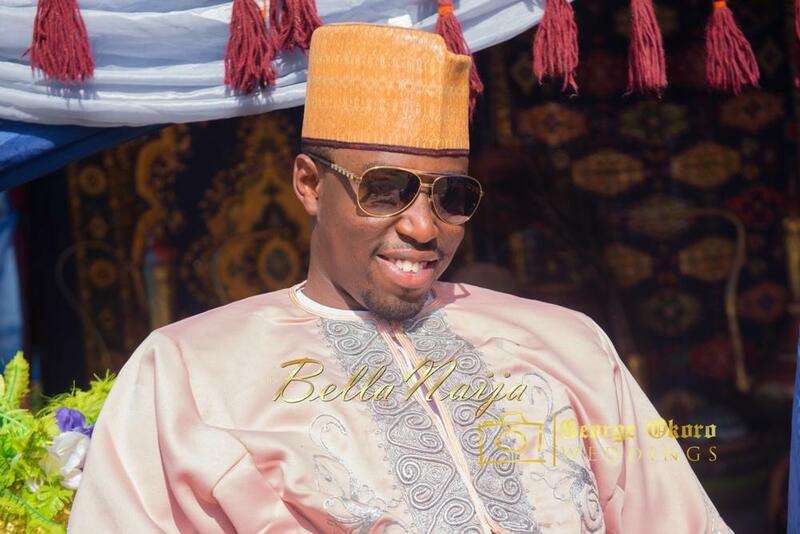 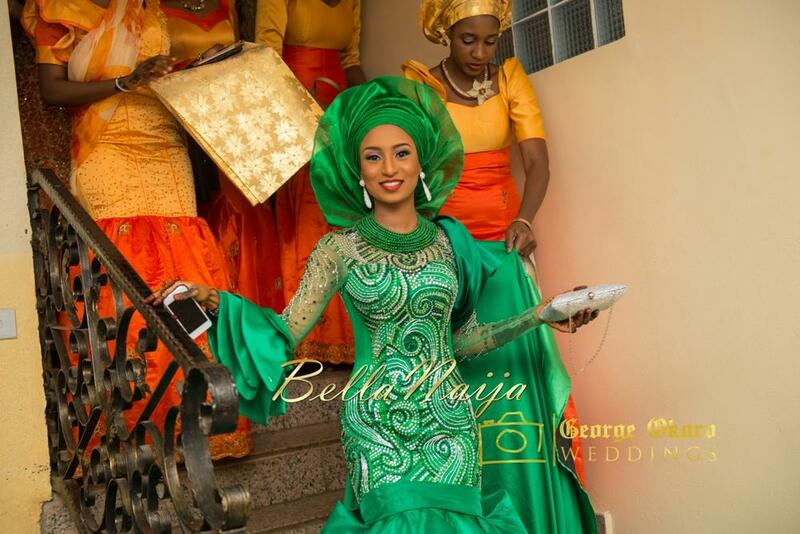 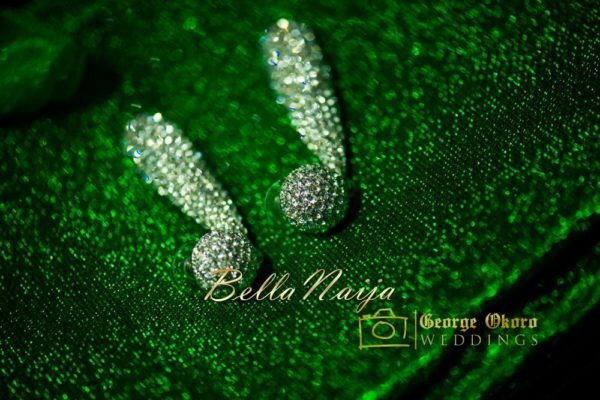 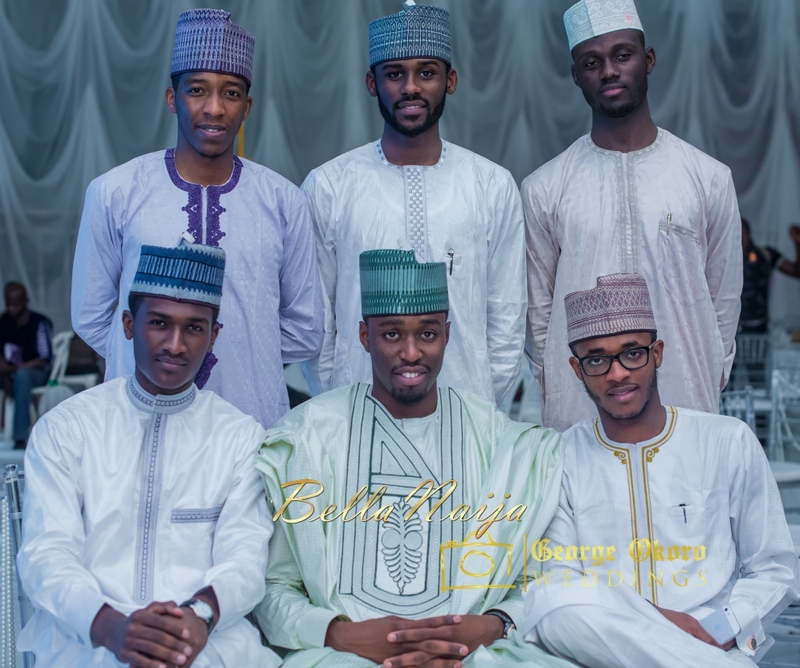 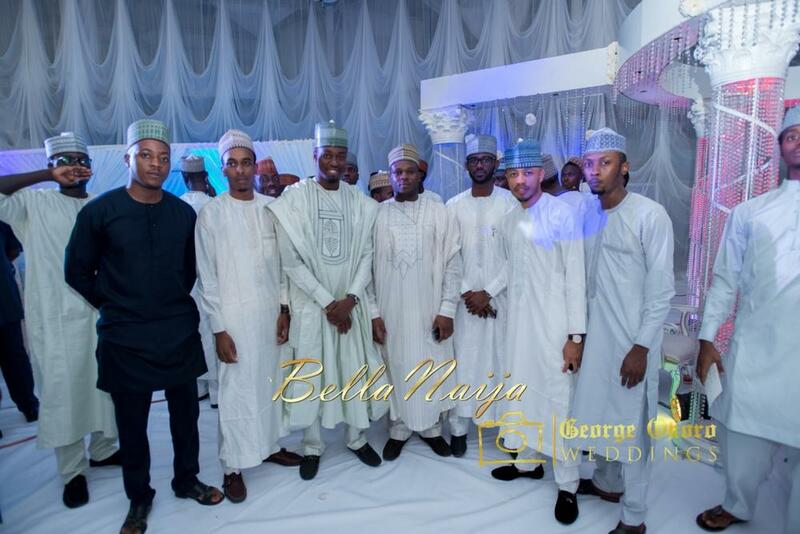 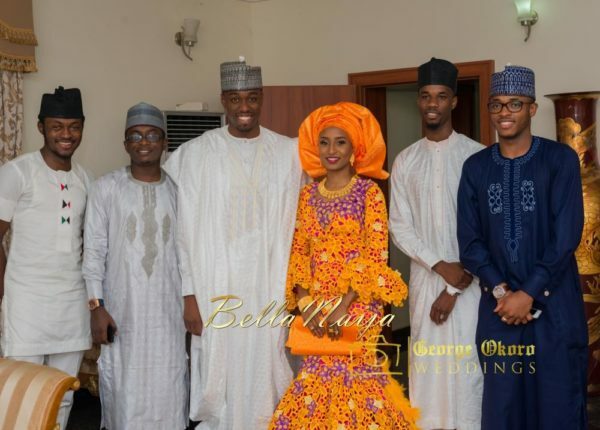 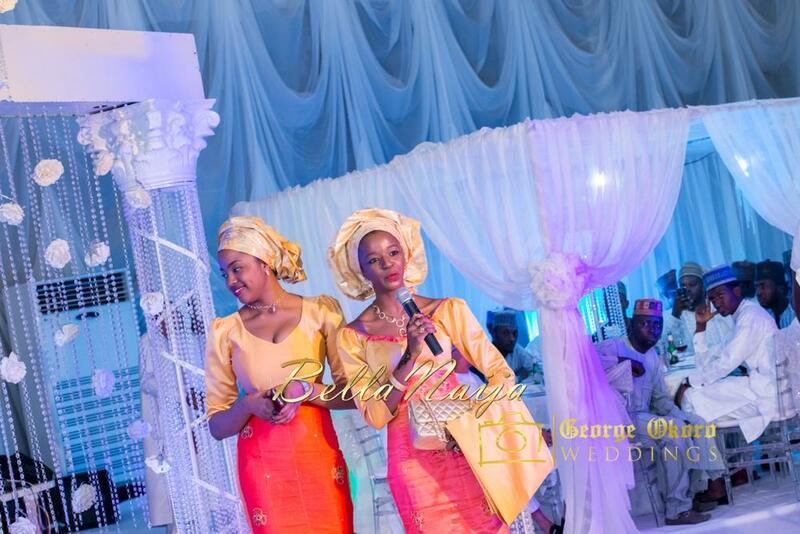 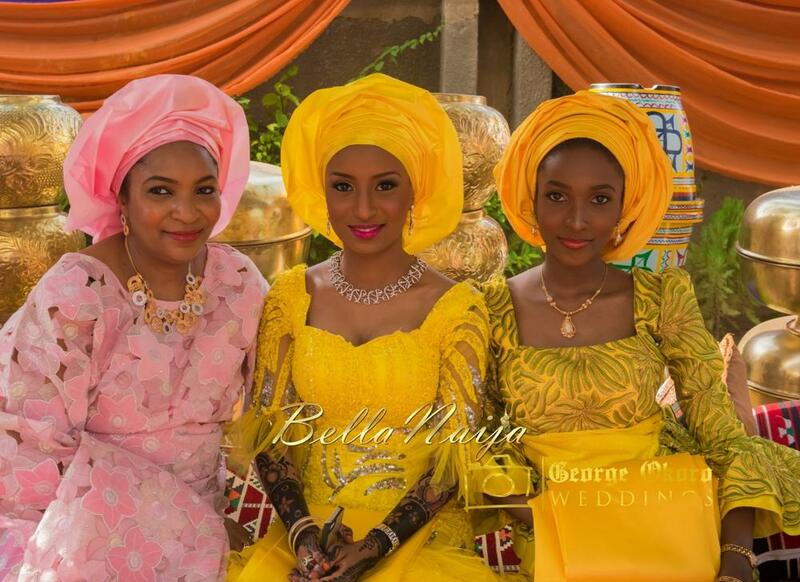 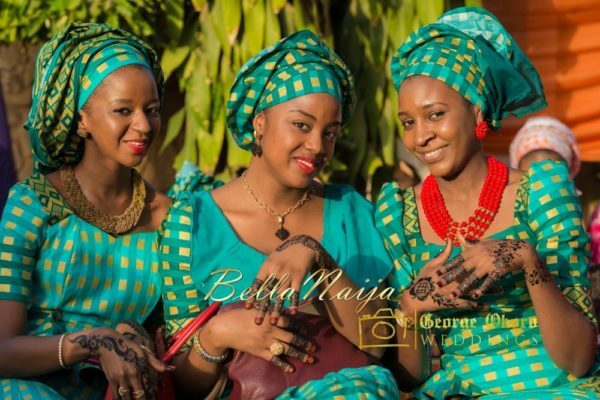 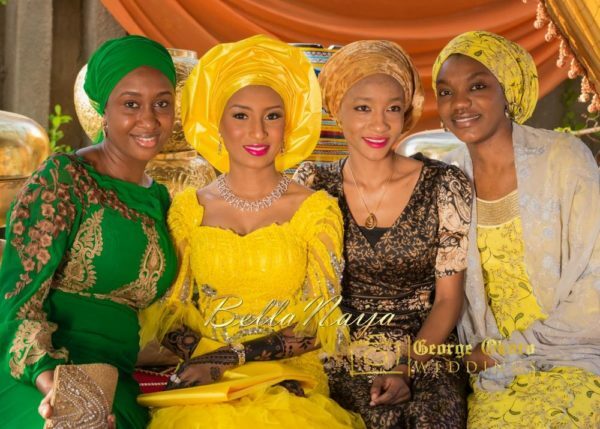 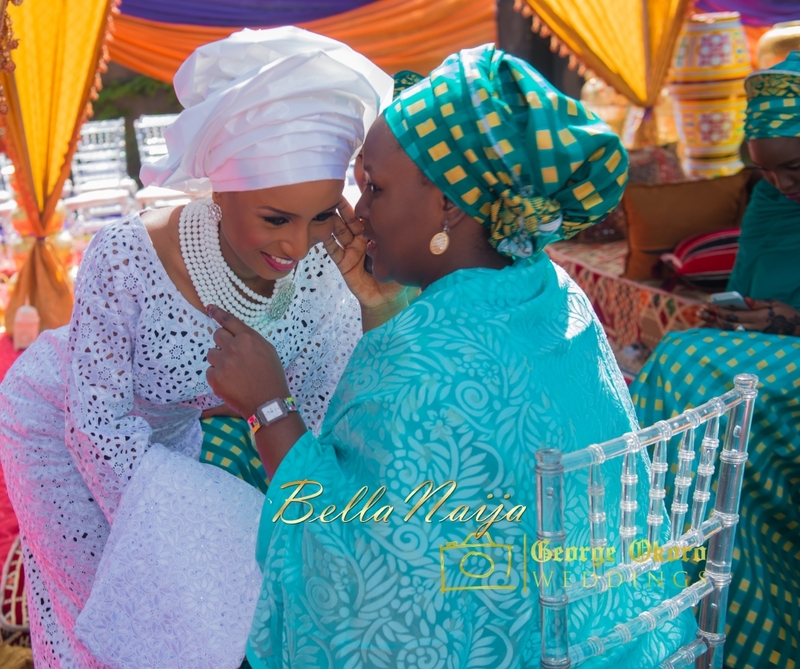 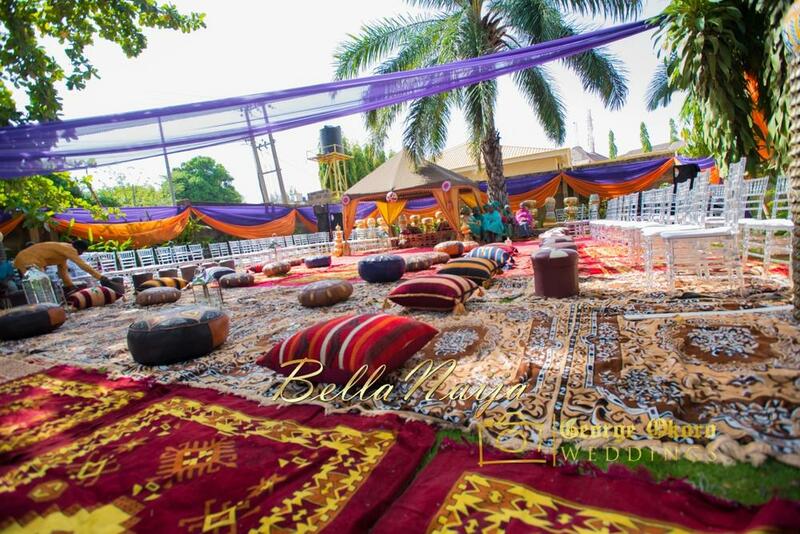 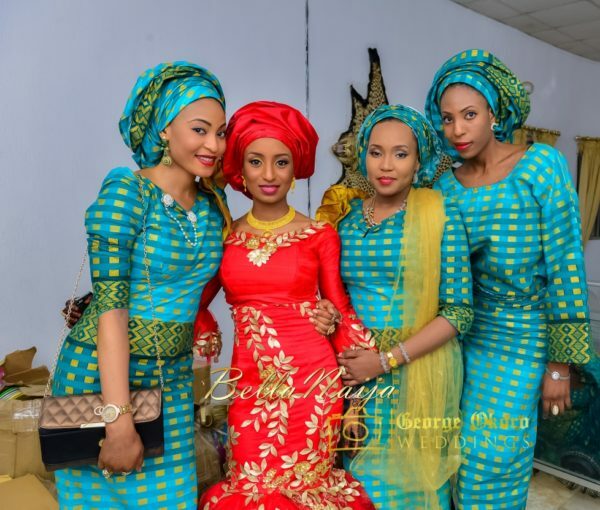 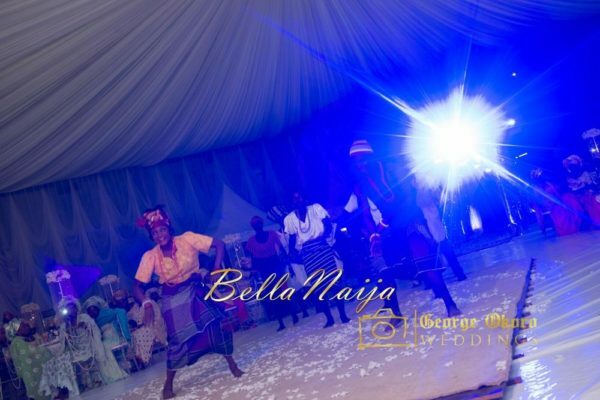 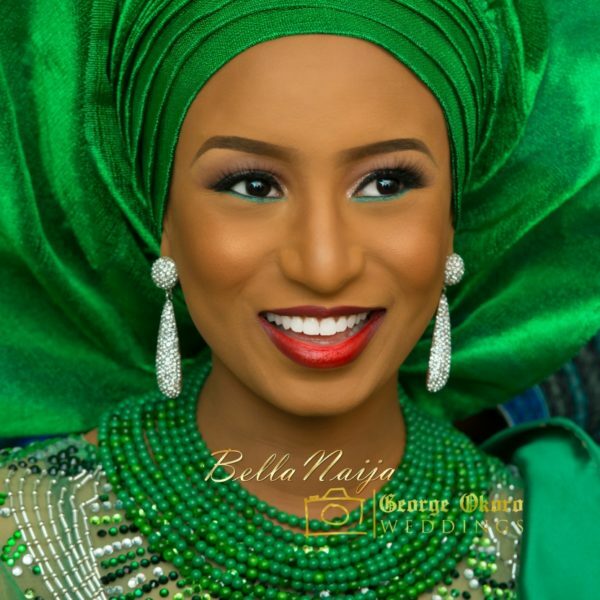 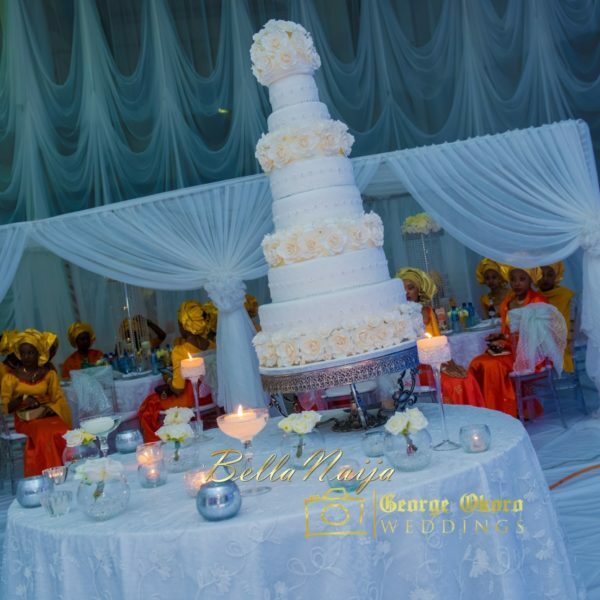 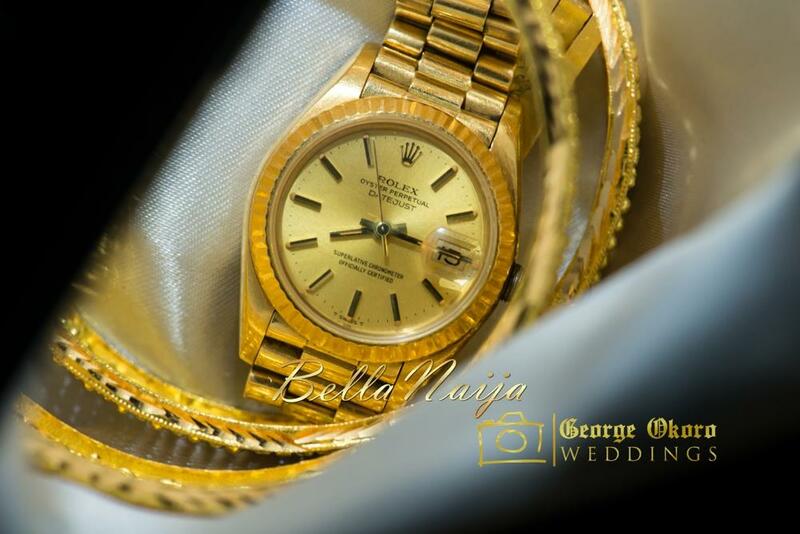 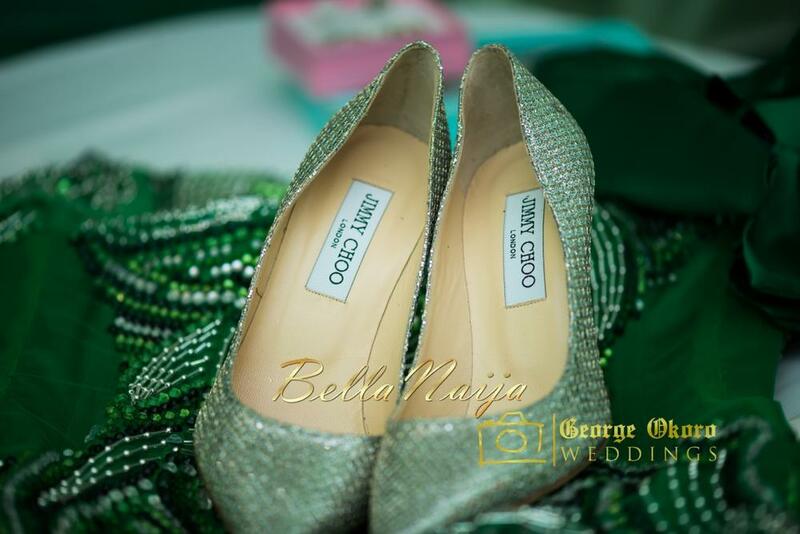 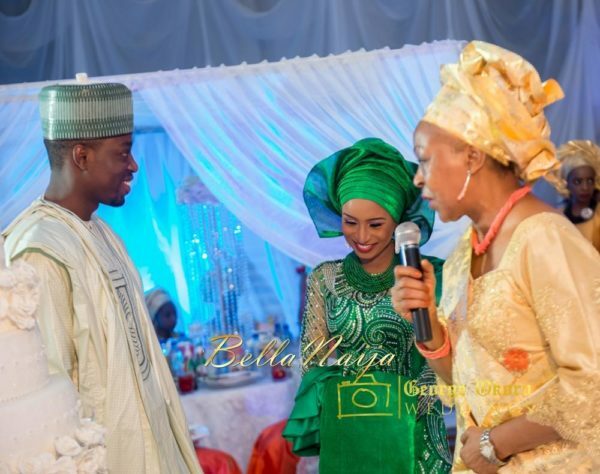 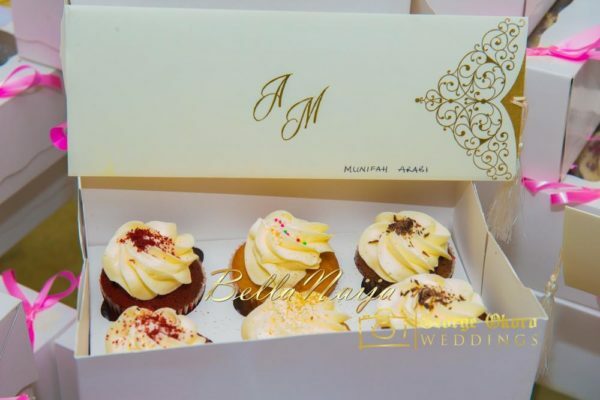 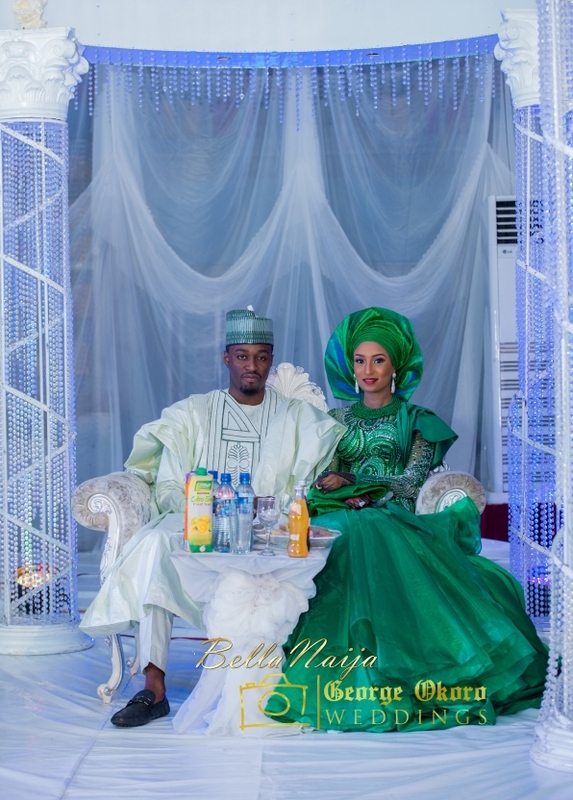 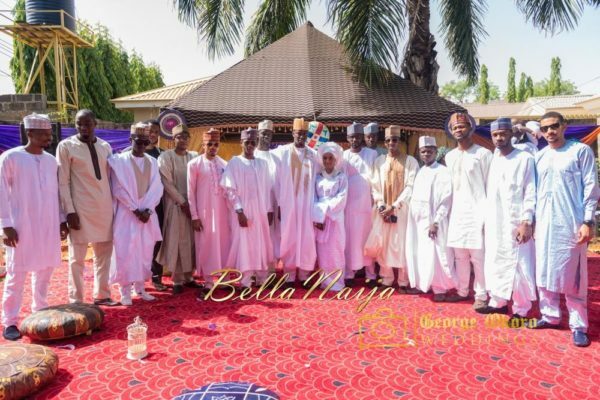 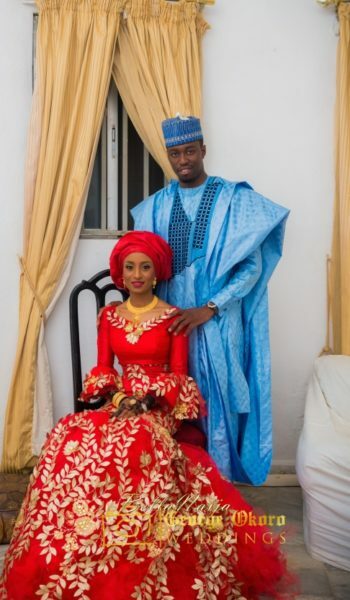 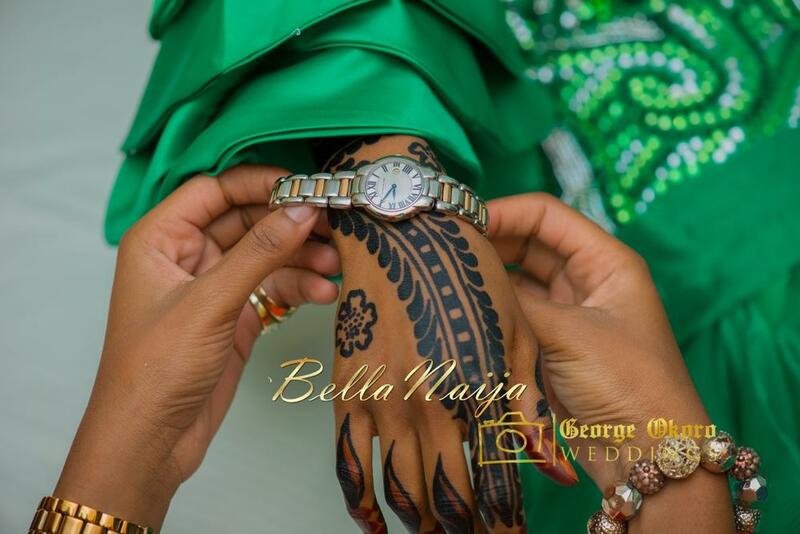 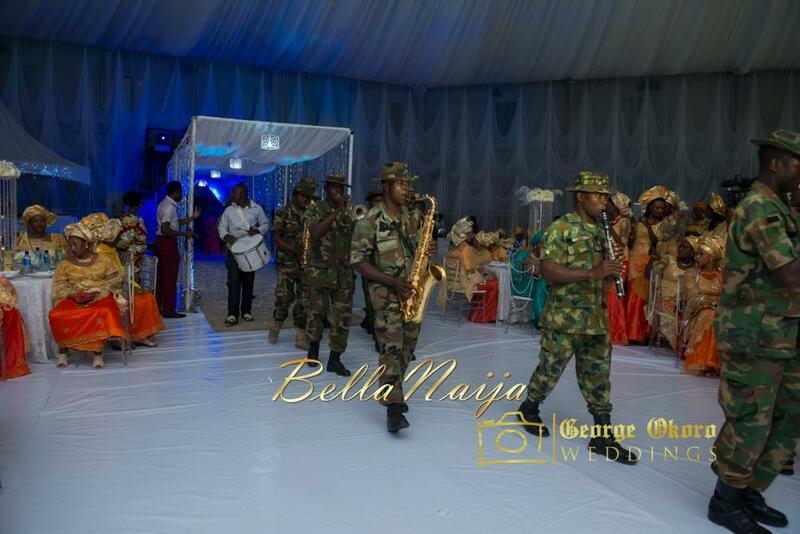 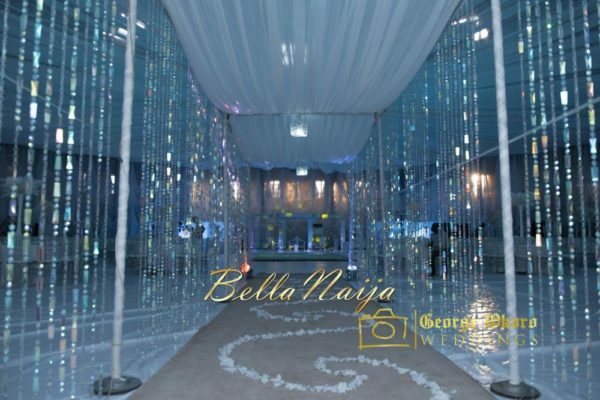 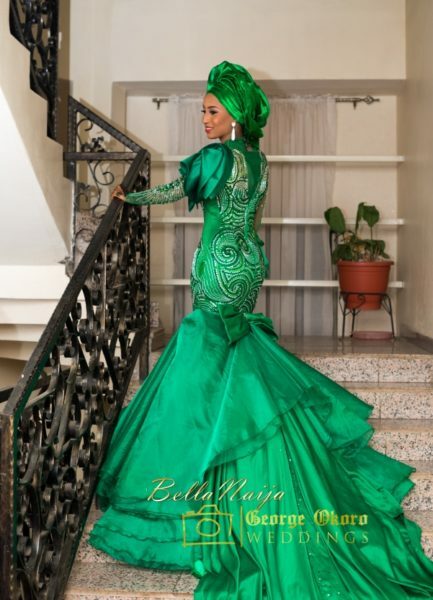 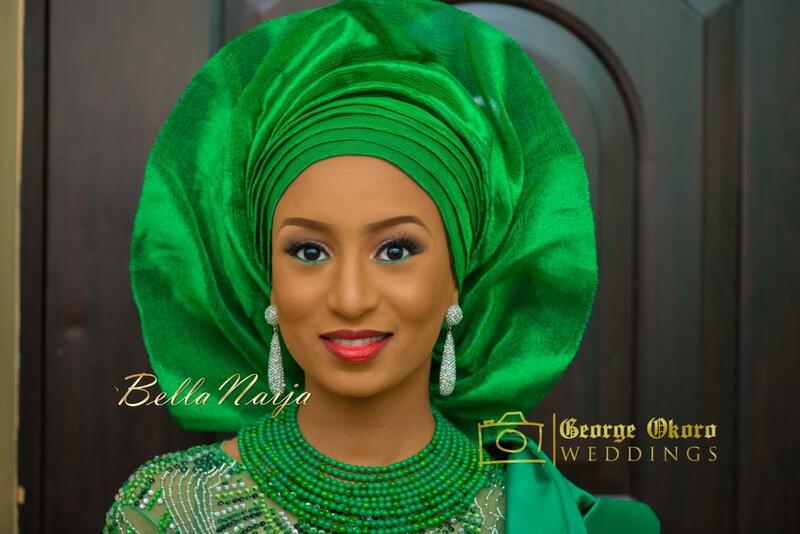 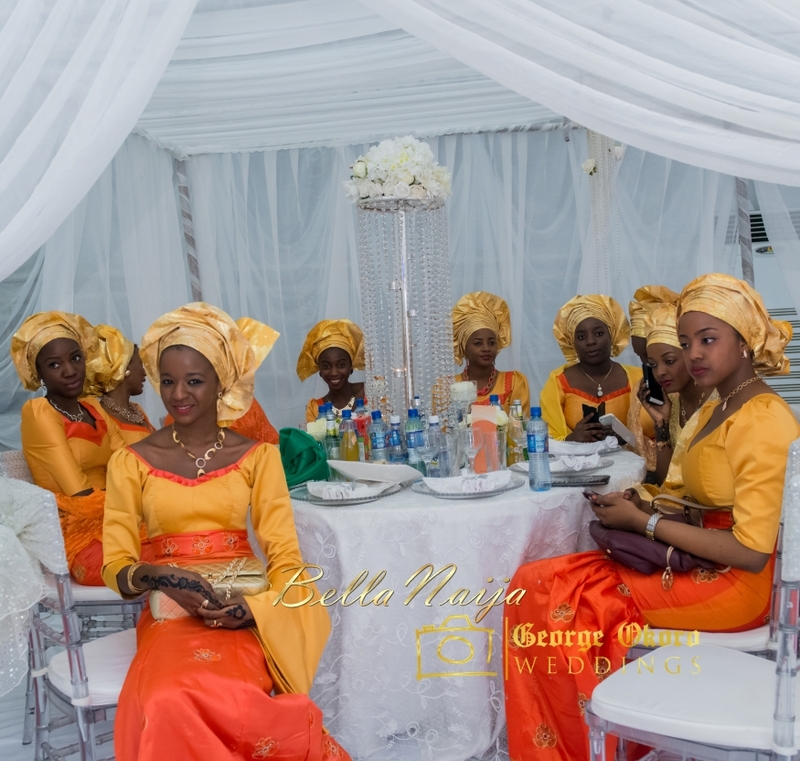 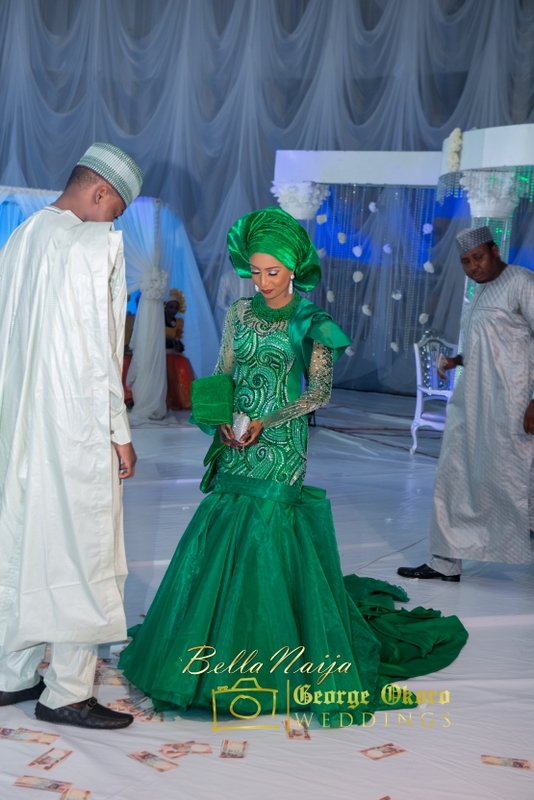 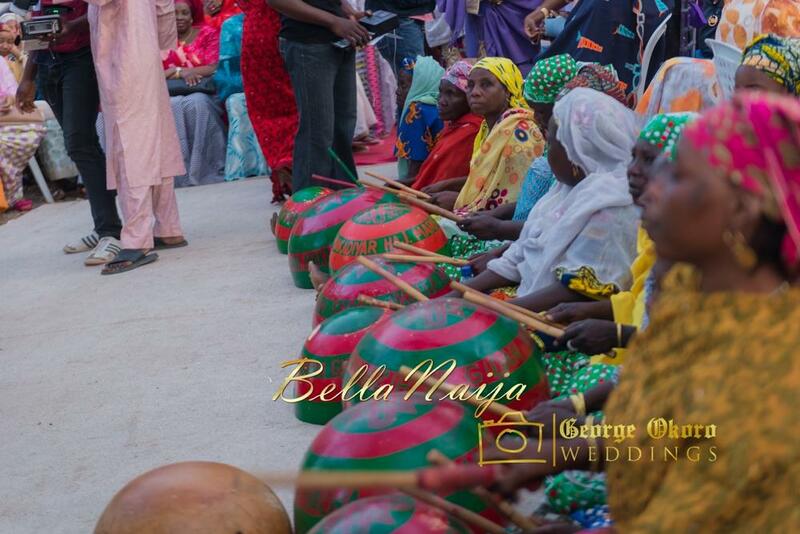 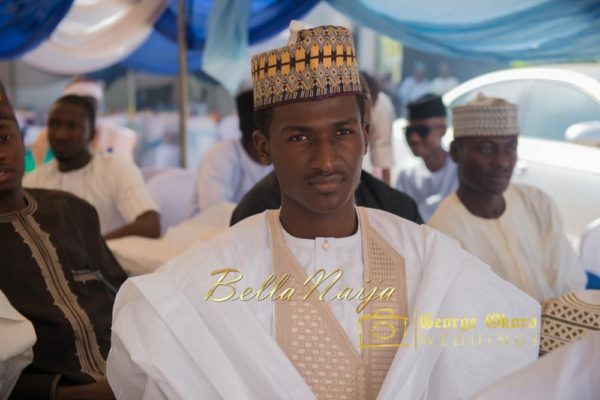 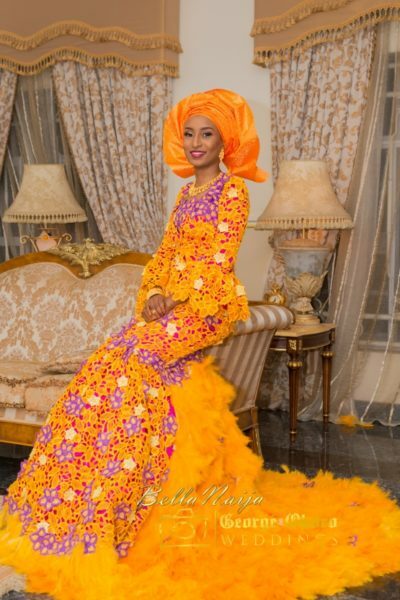 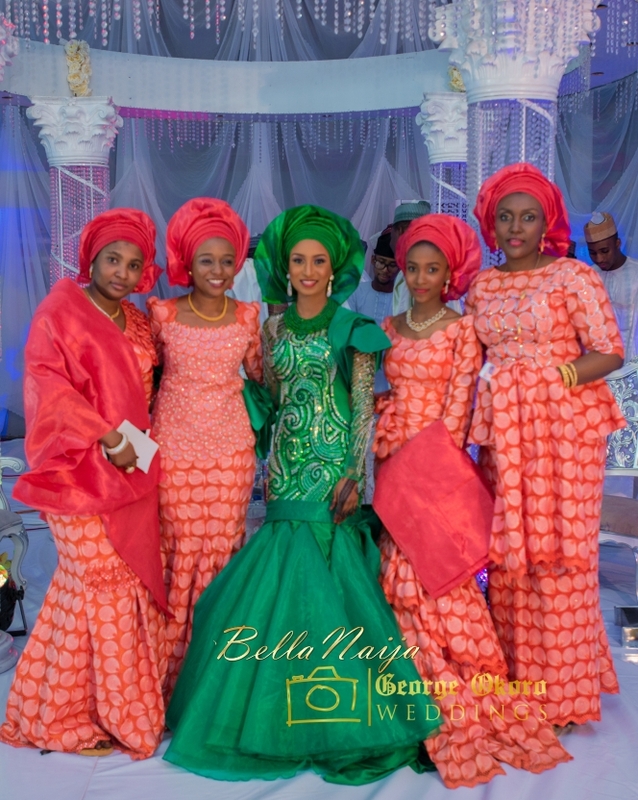 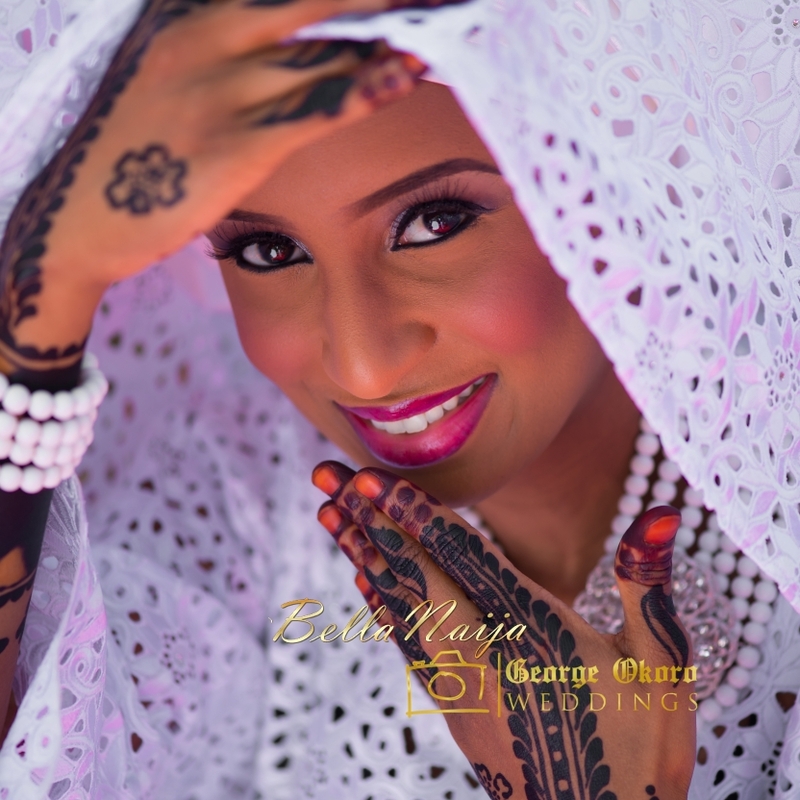 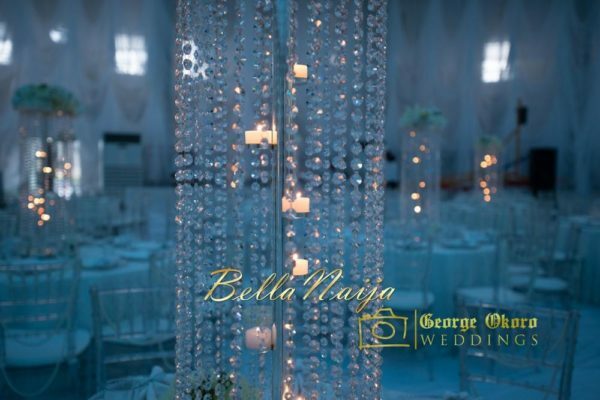 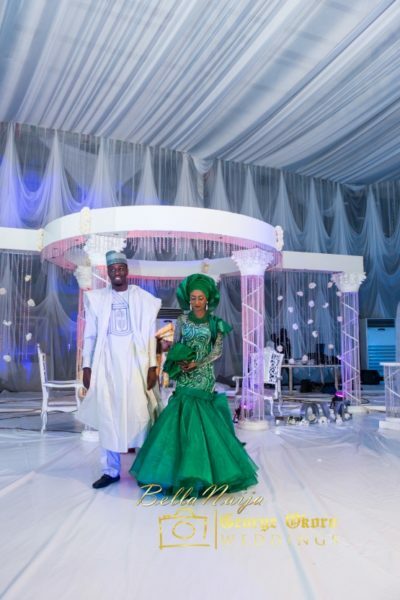 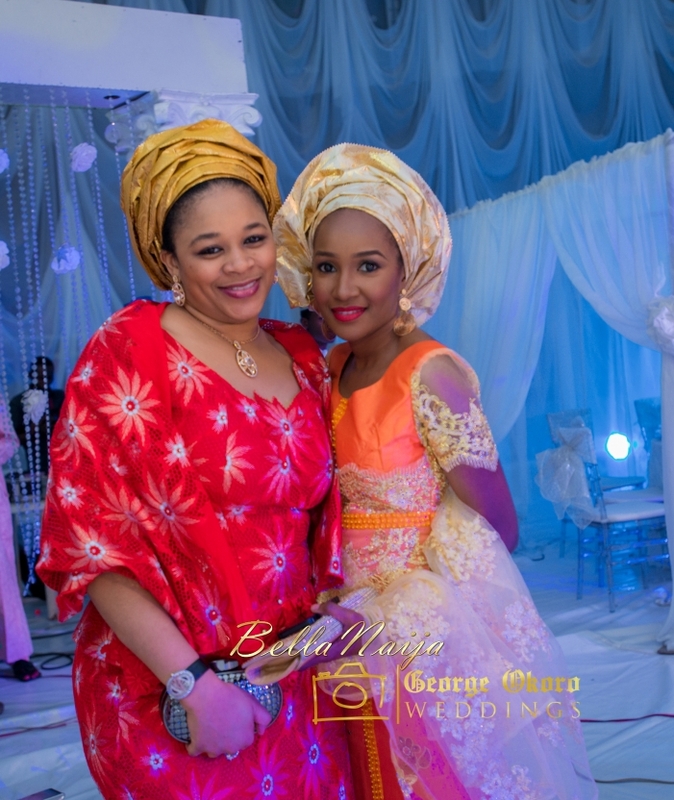 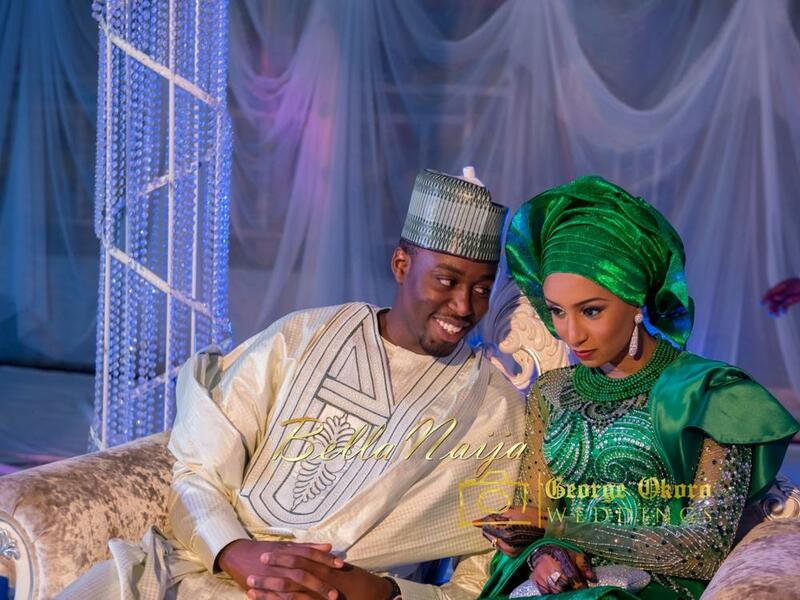 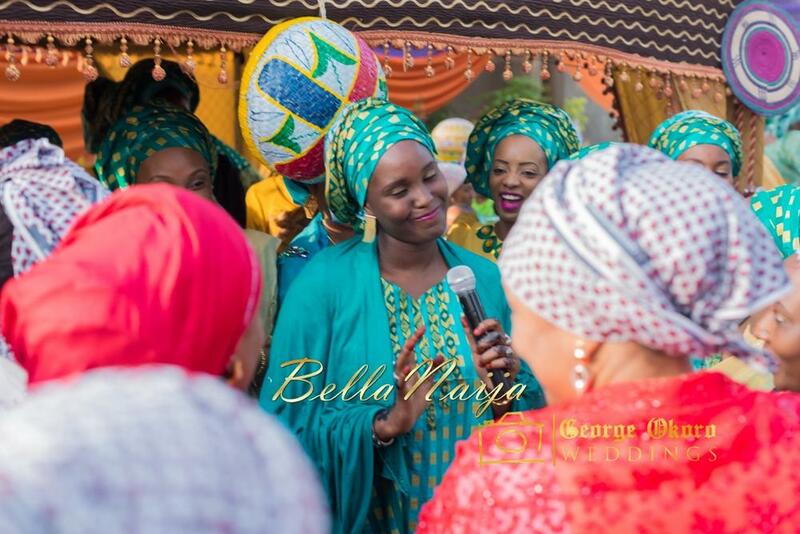 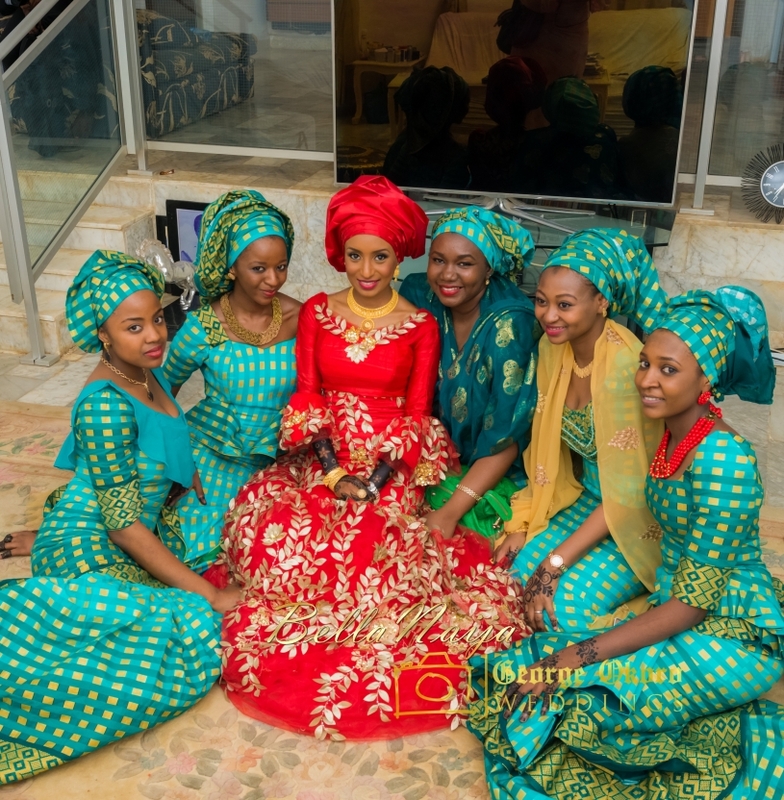 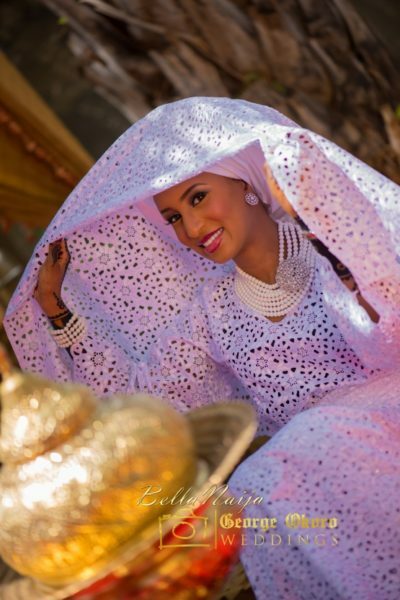 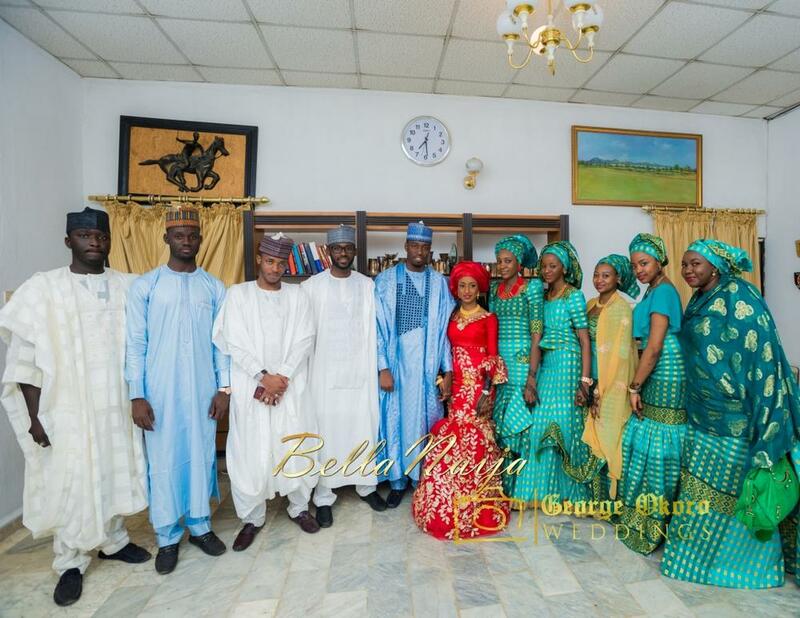 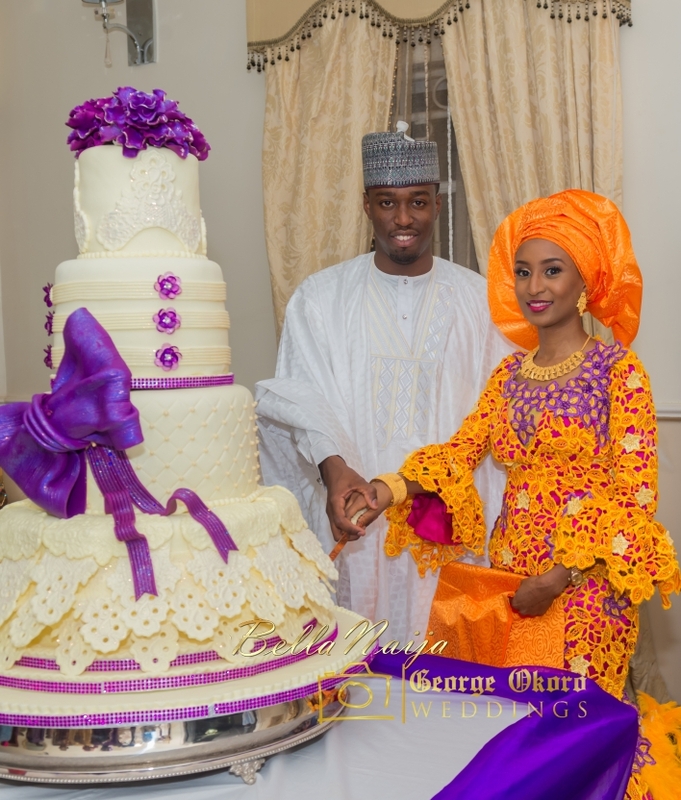 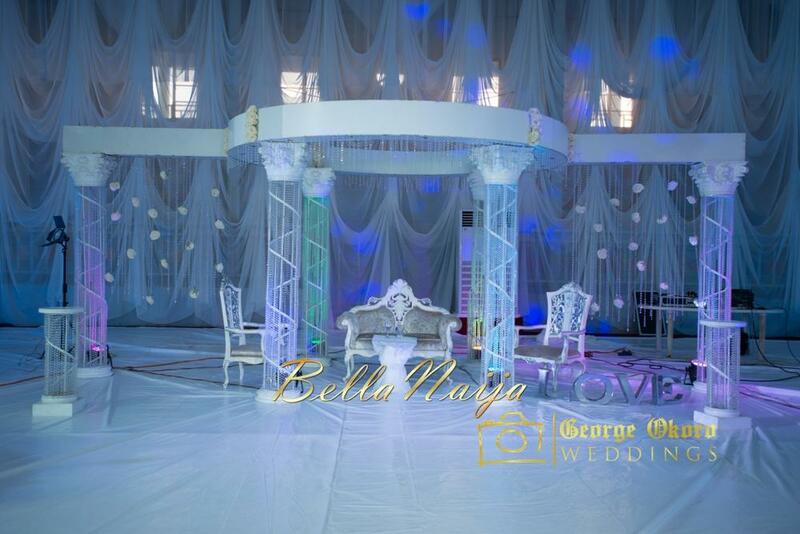 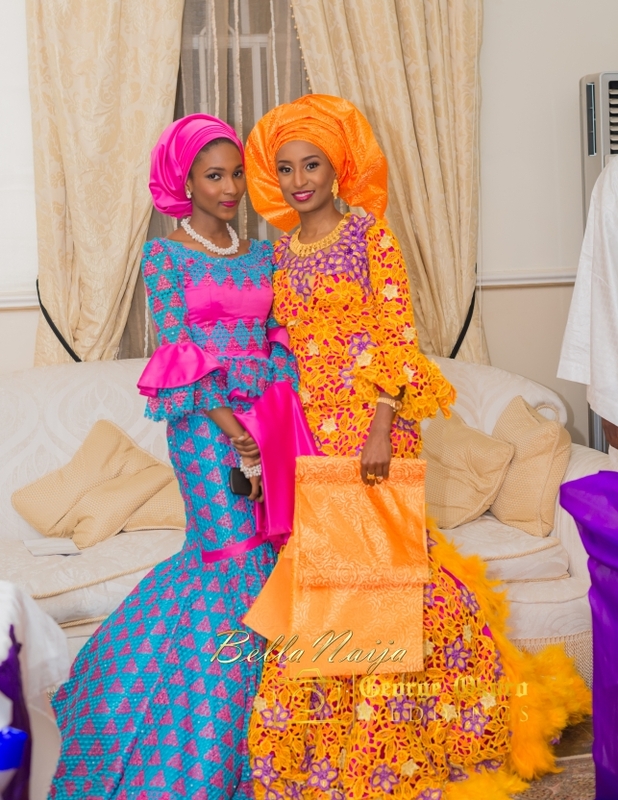 Aisha & Mustapha’s wedding brings us so much joy! What a perfect start to our wedding week. 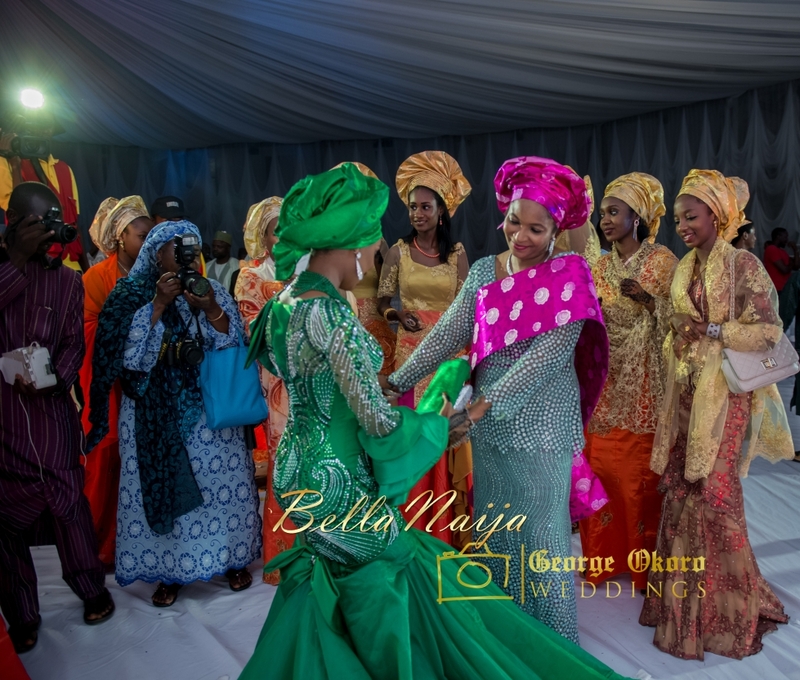 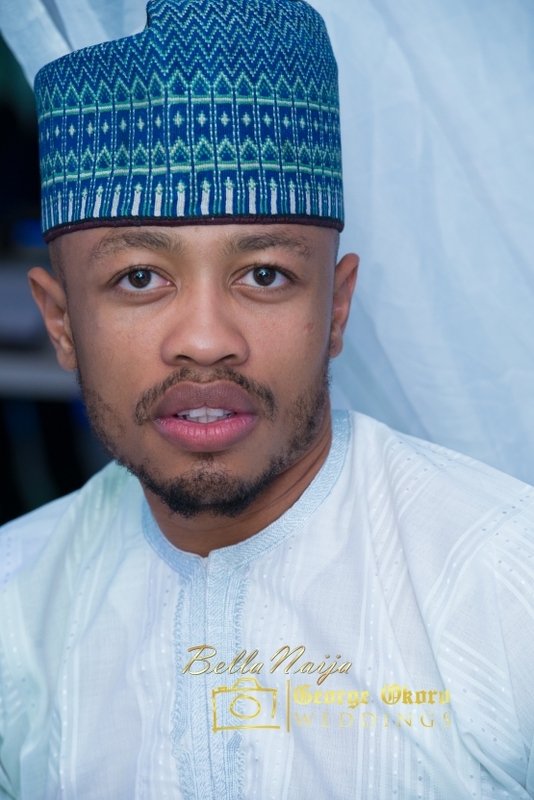 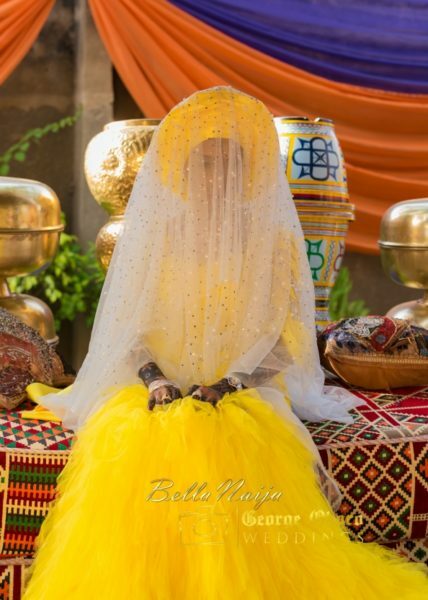 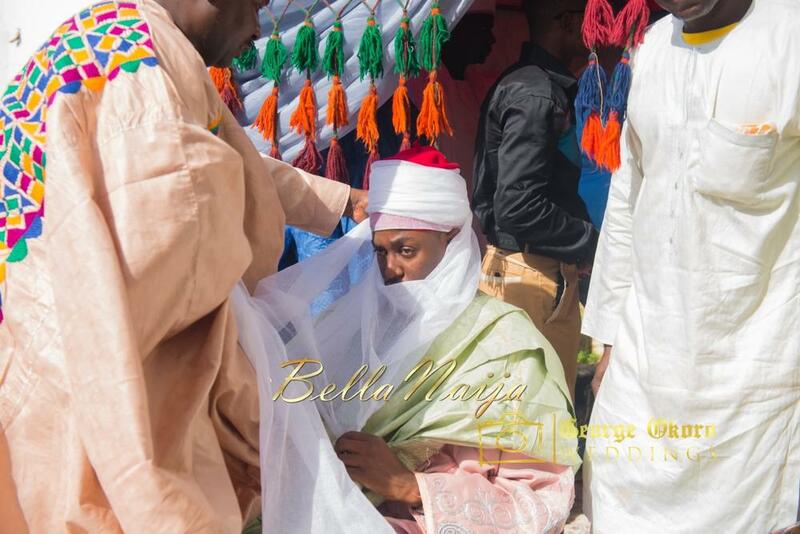 The regal wedding in the North – with multi-city ceremonies spread across a few days, was rich in colour, culture and excitement.